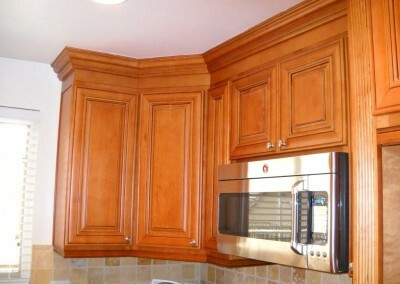 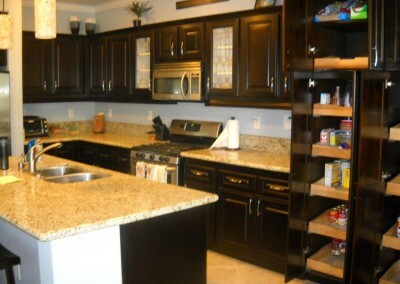 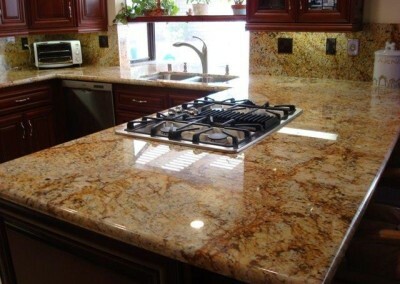 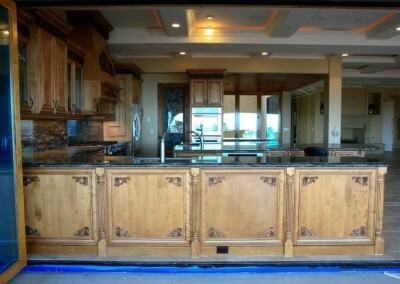 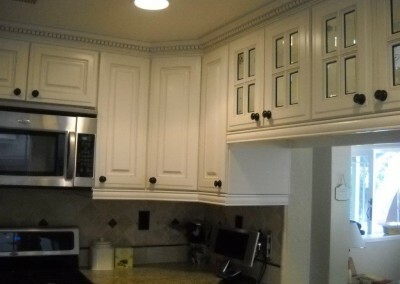 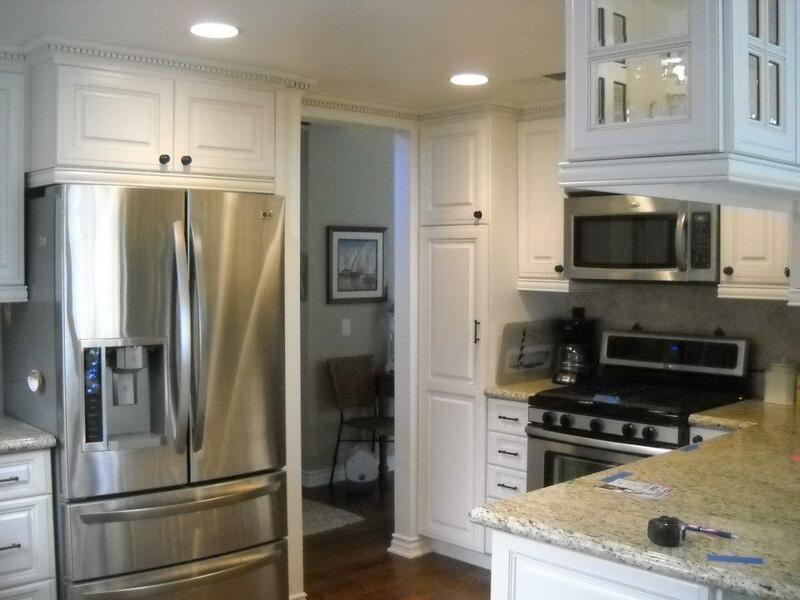 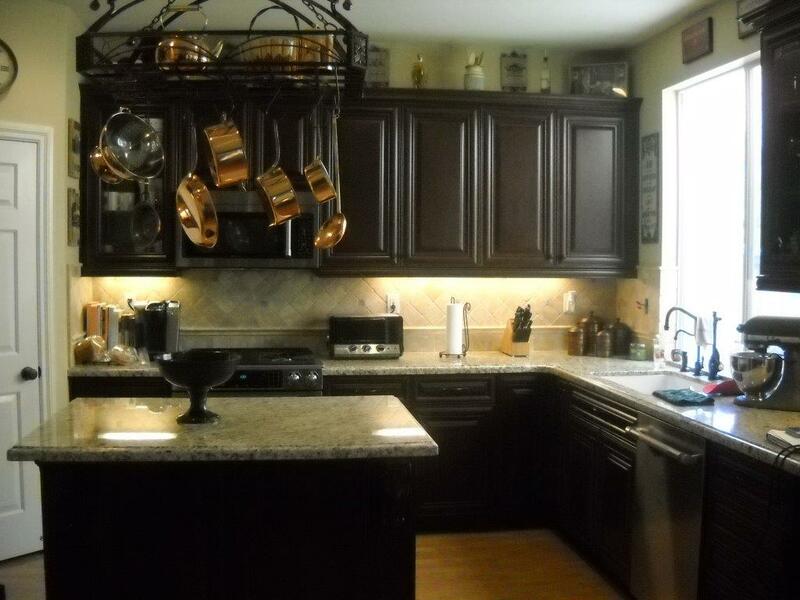 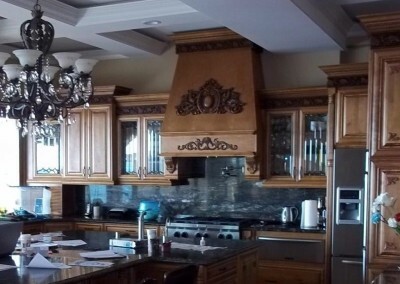 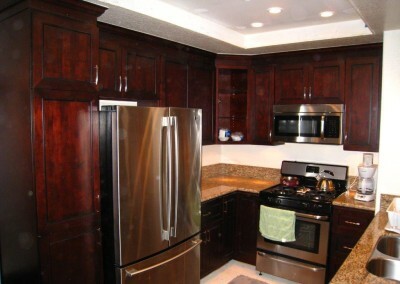 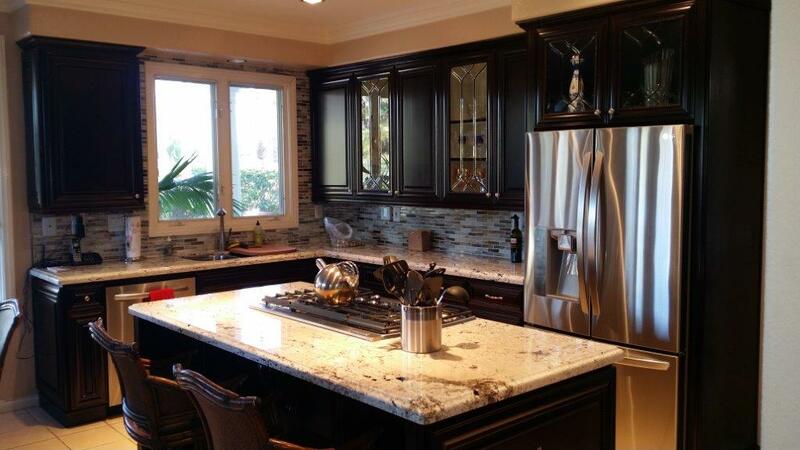 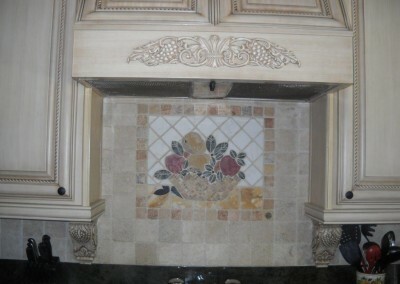 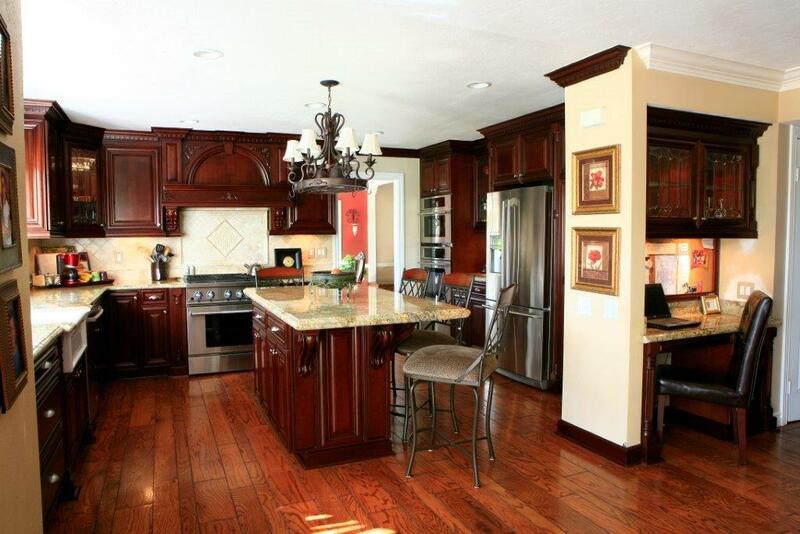 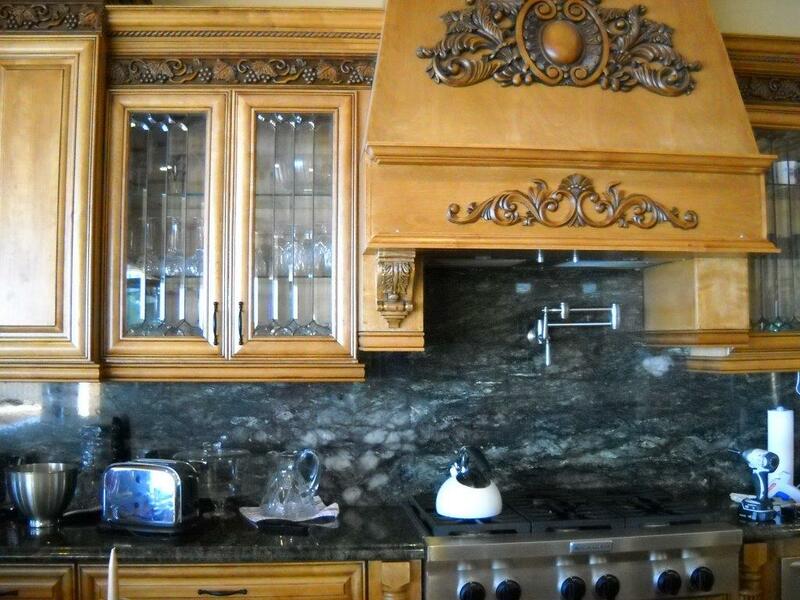 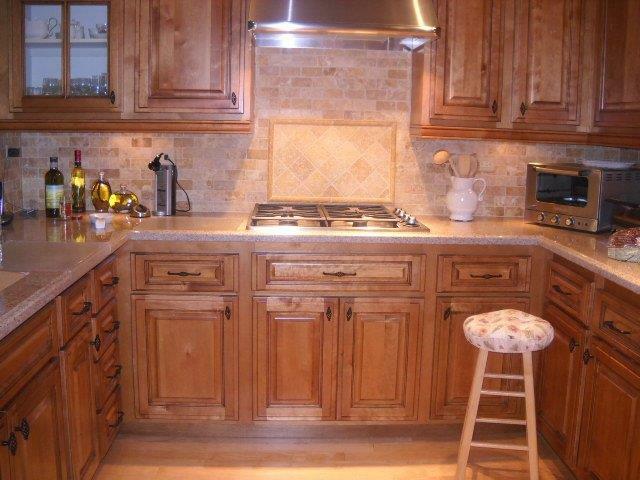 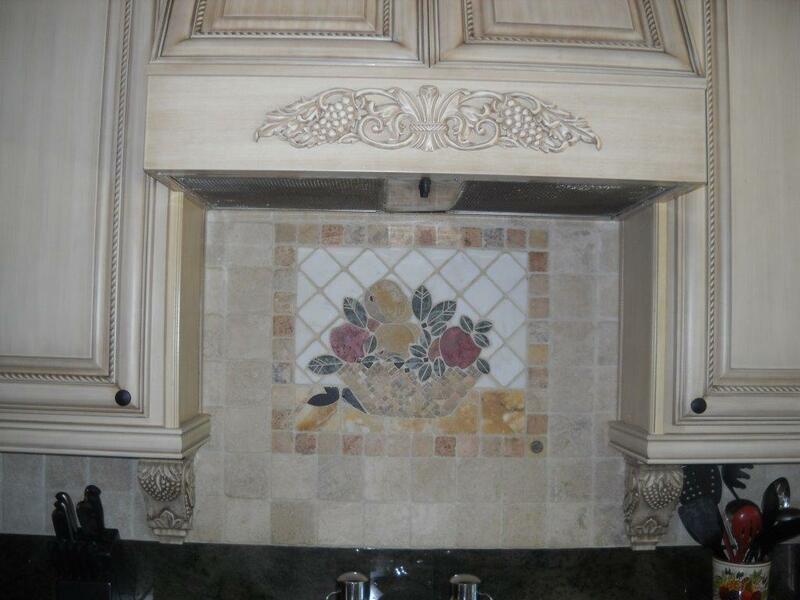 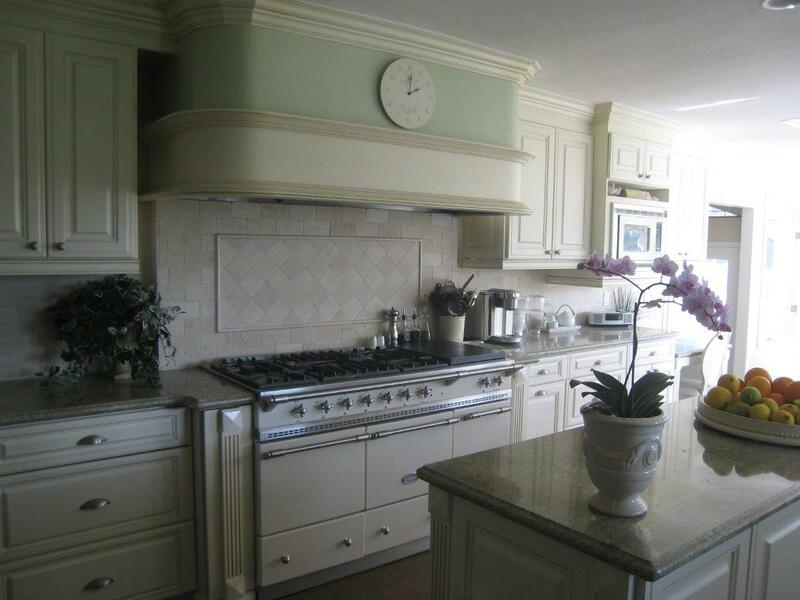 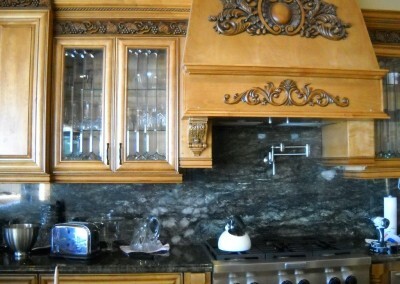 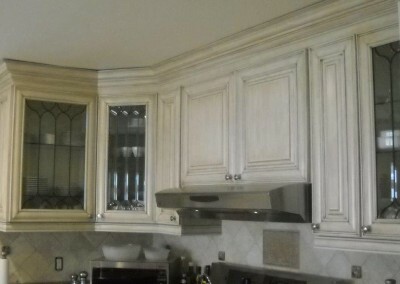 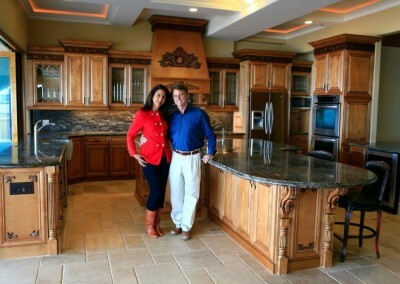 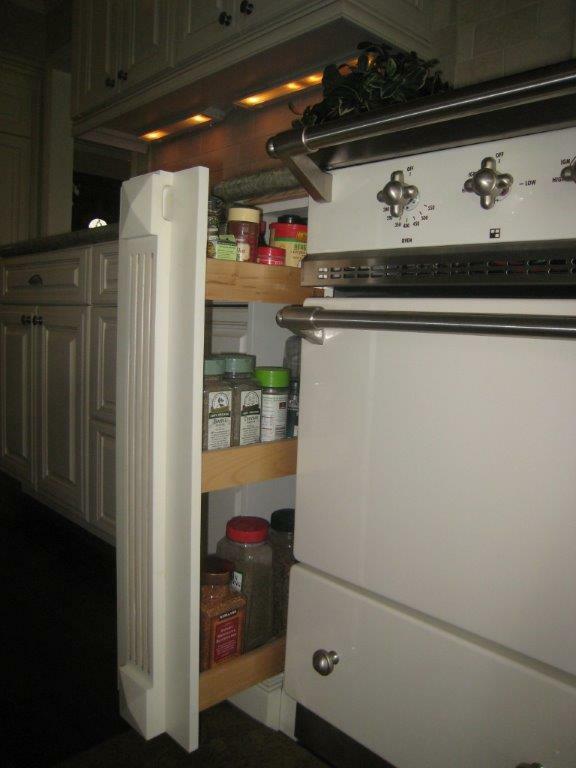 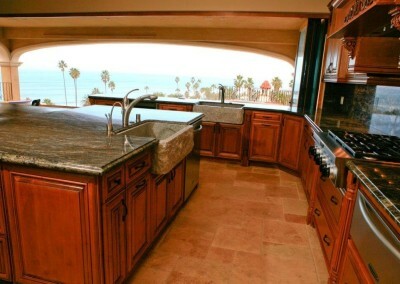 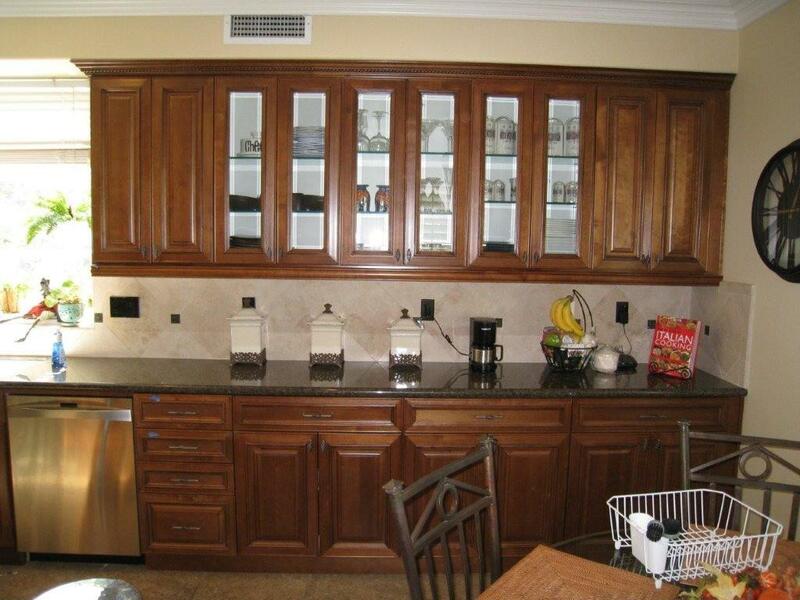 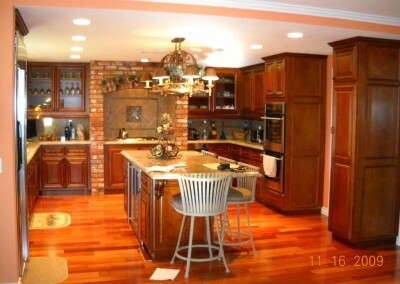 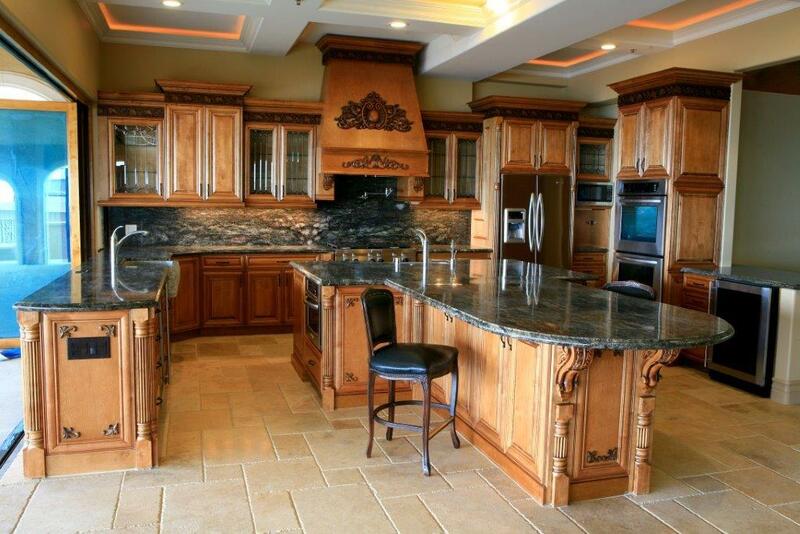 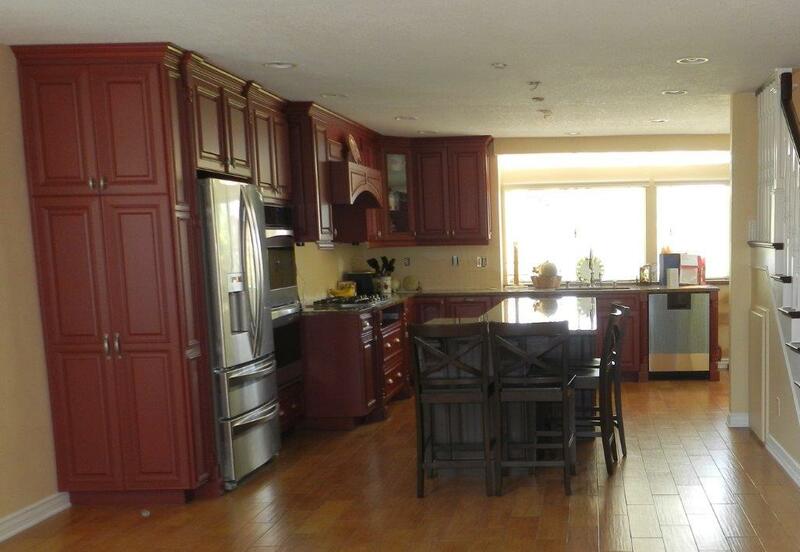 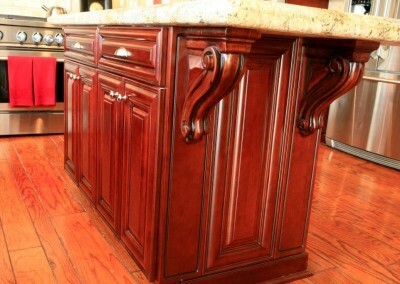 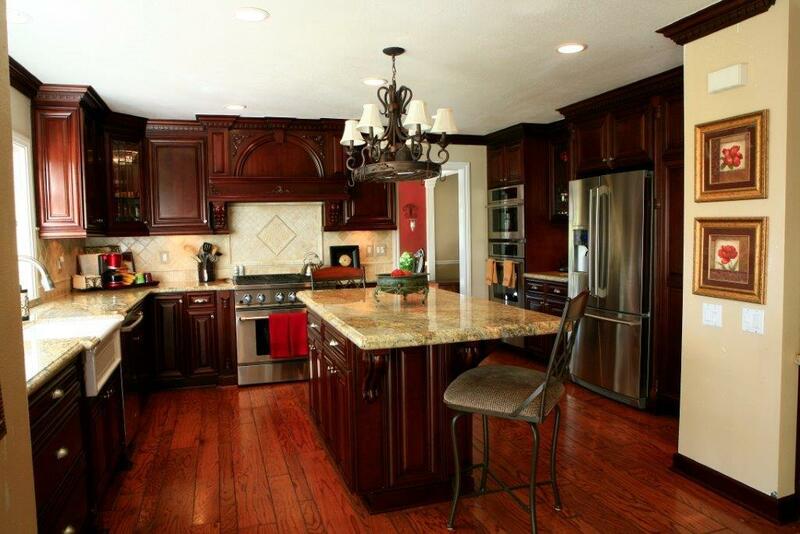 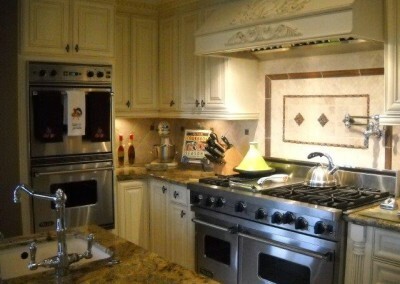 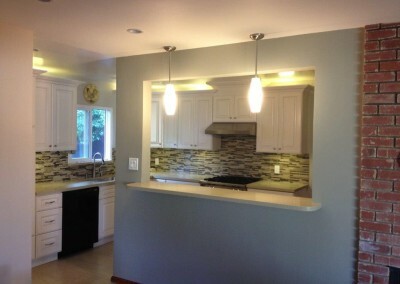 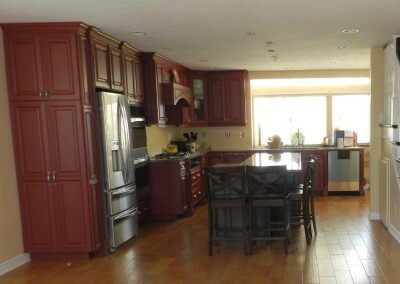 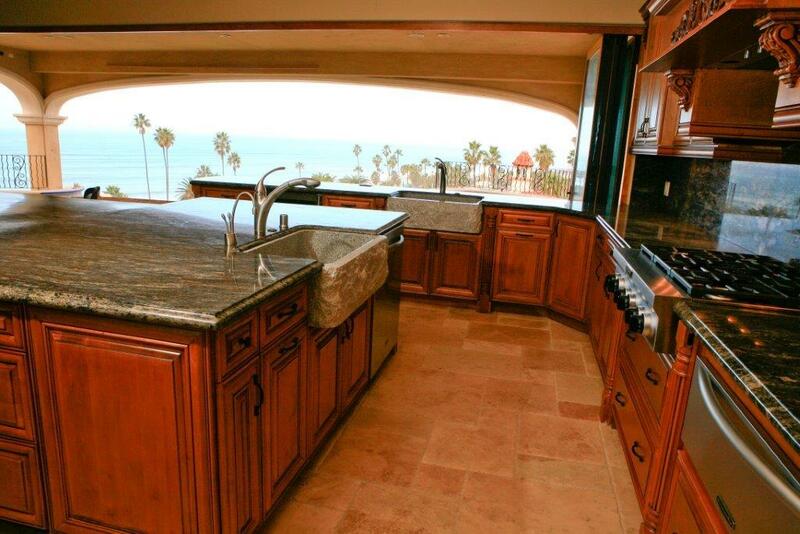 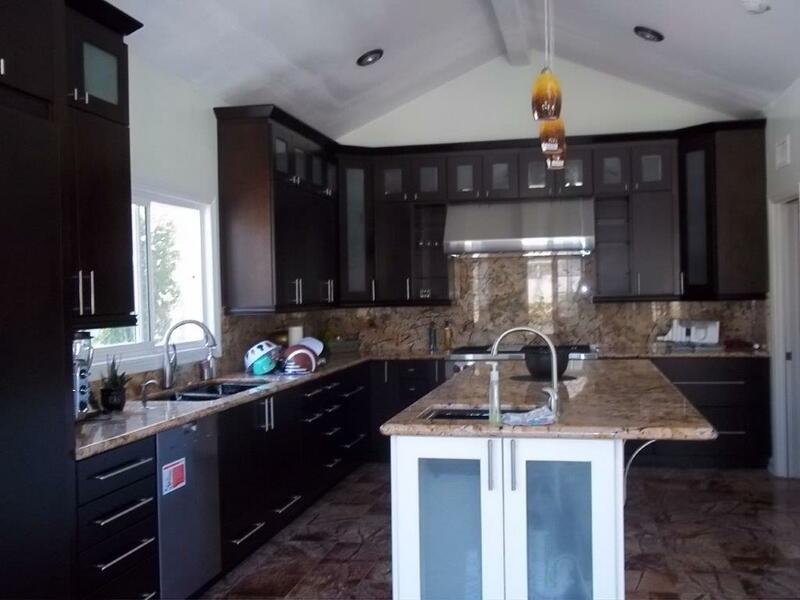 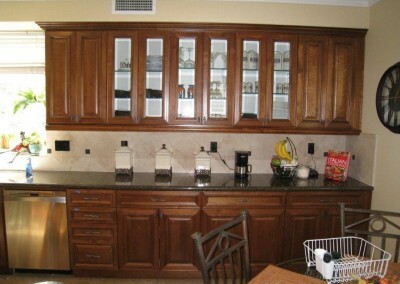 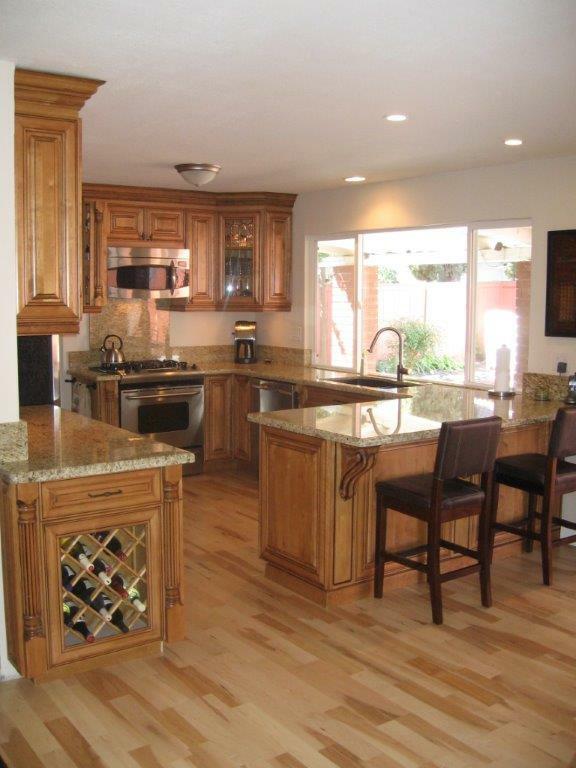 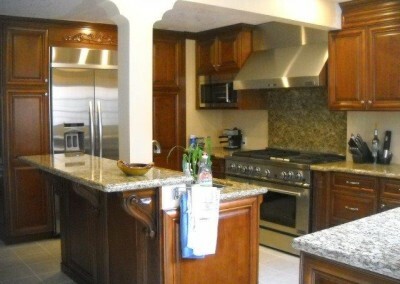 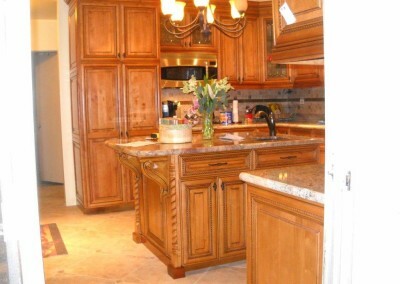 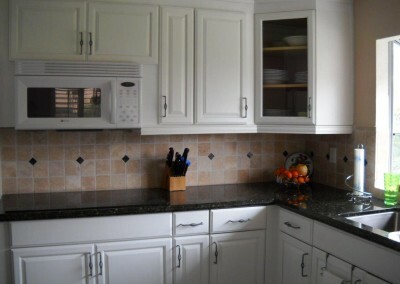 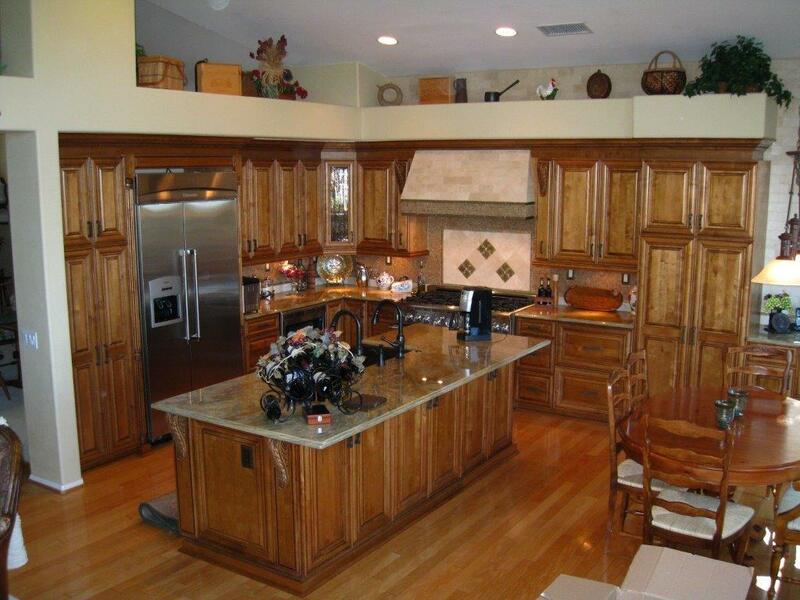 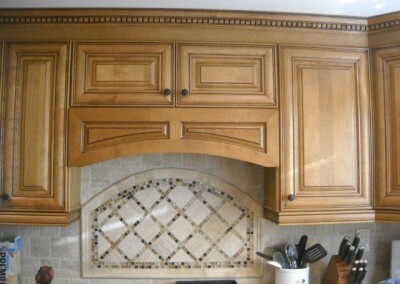 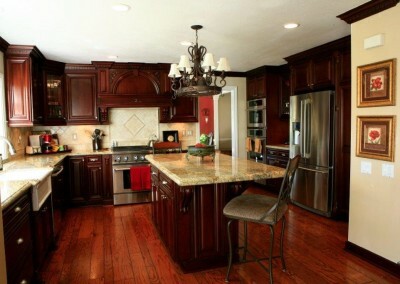 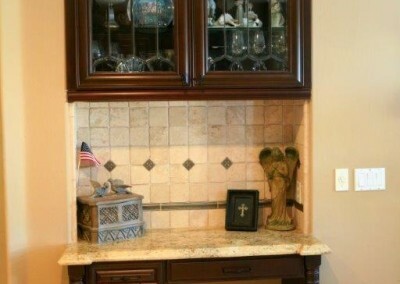 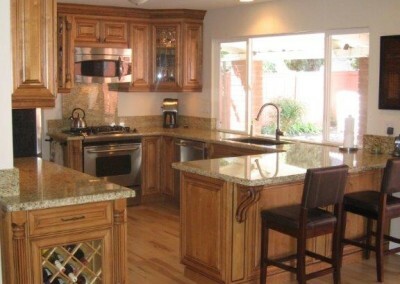 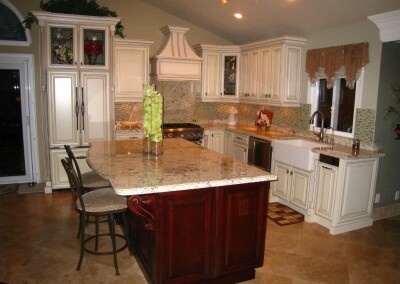 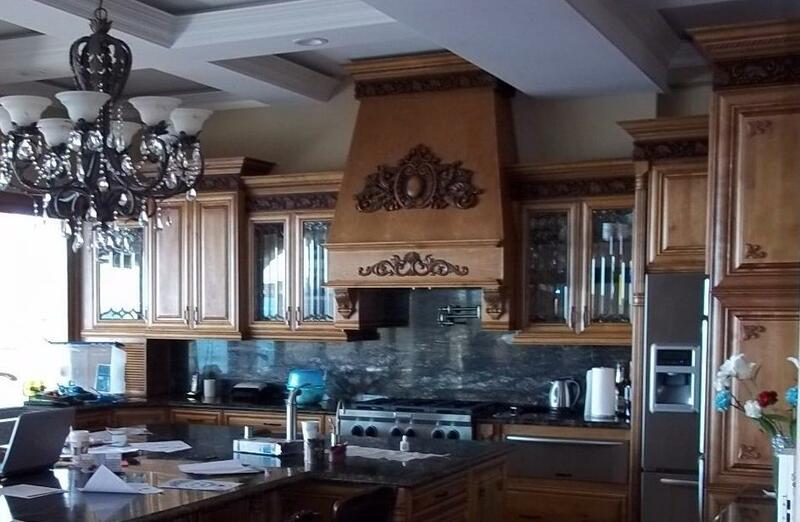 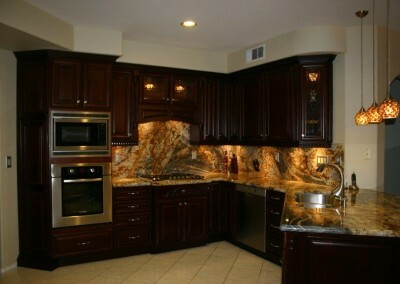 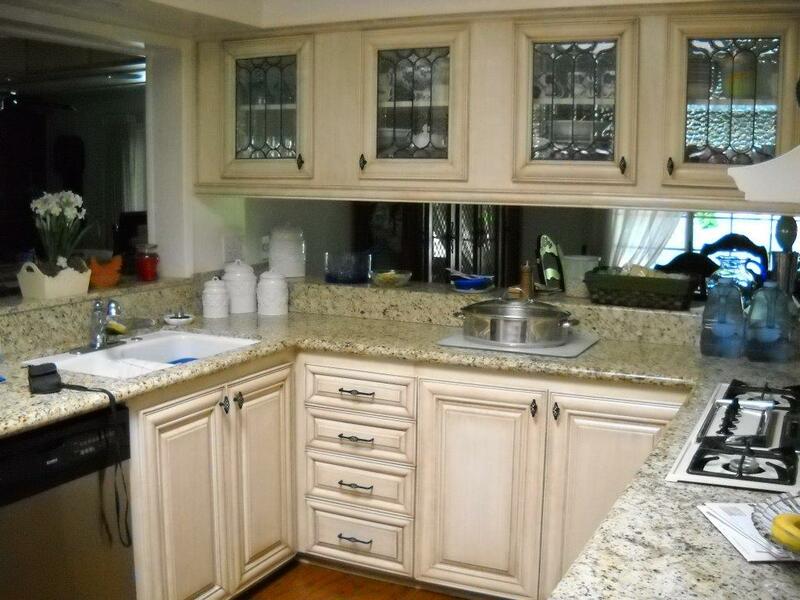 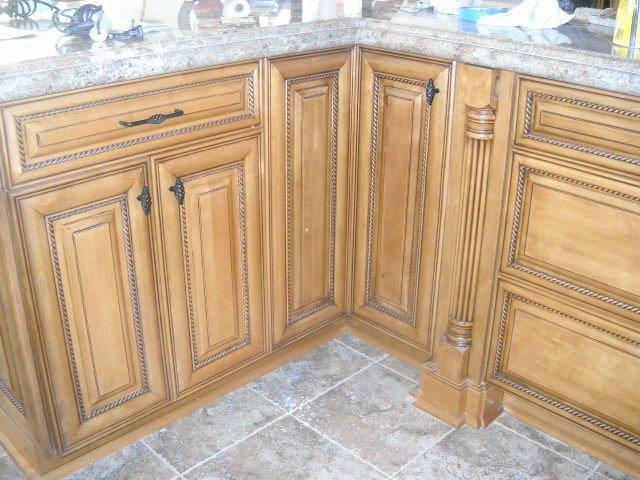 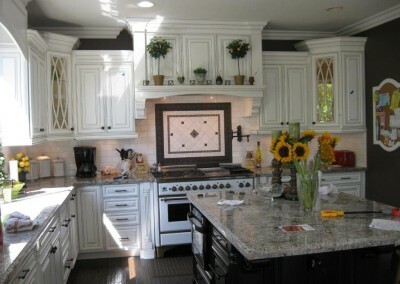 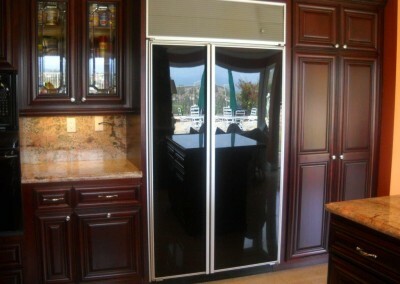 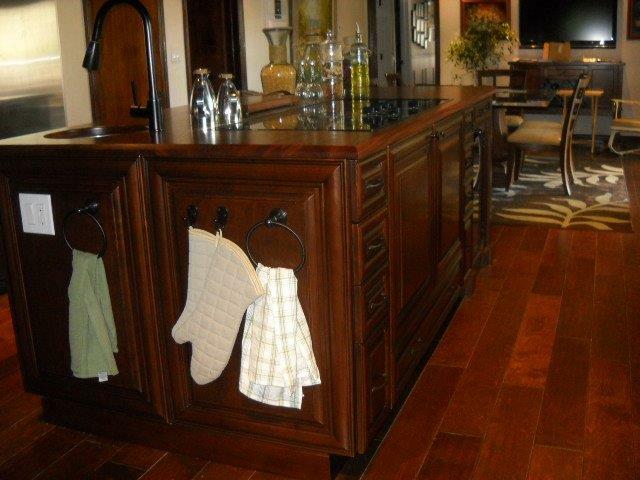 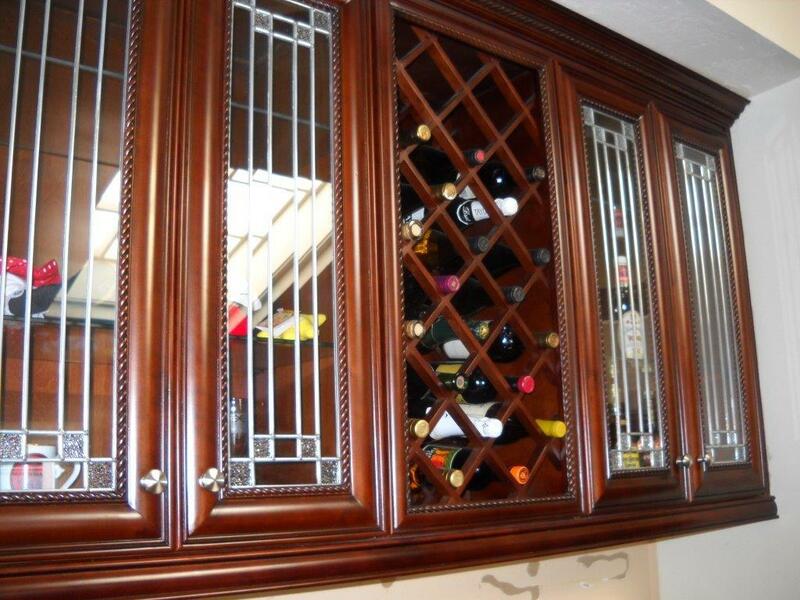 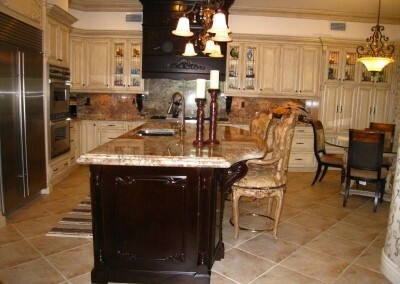 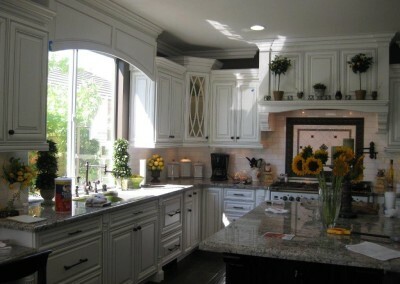 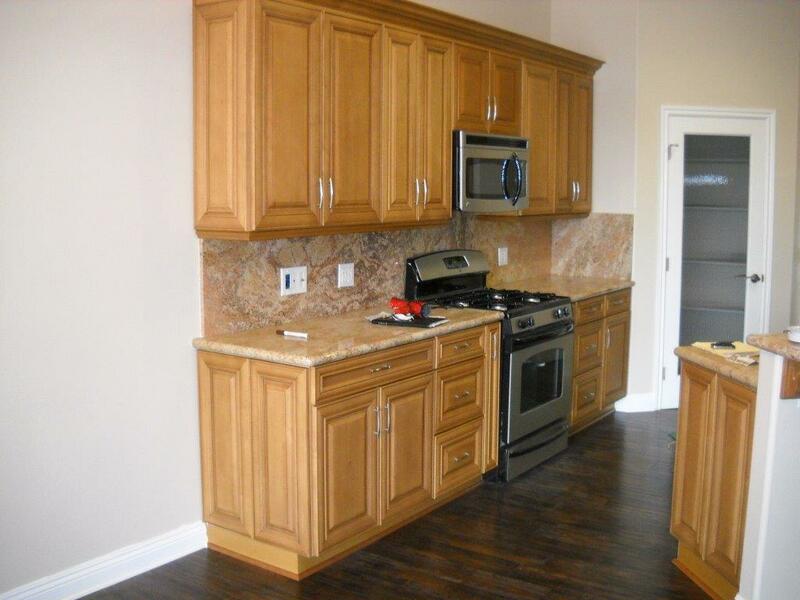 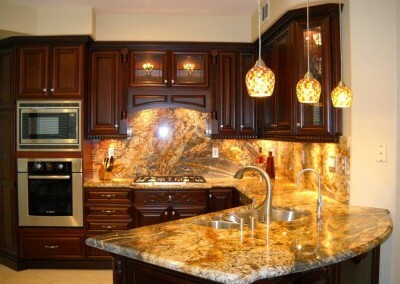 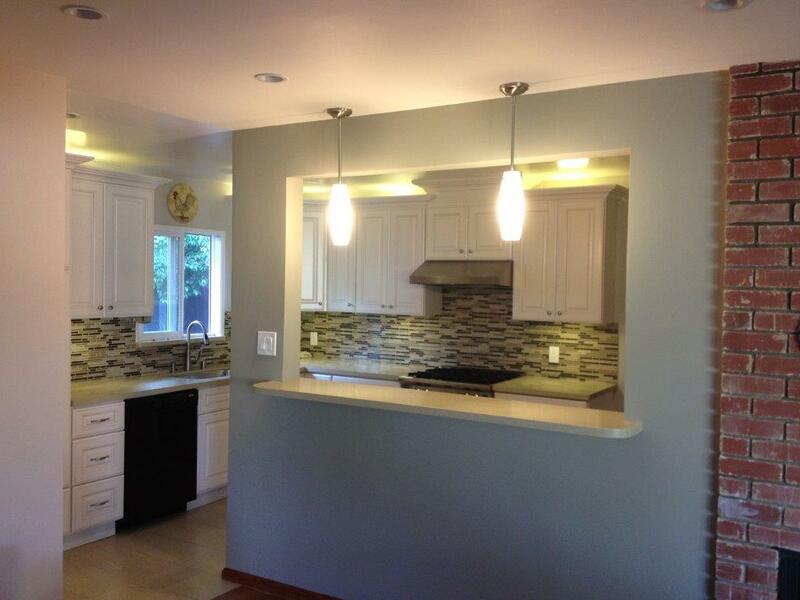 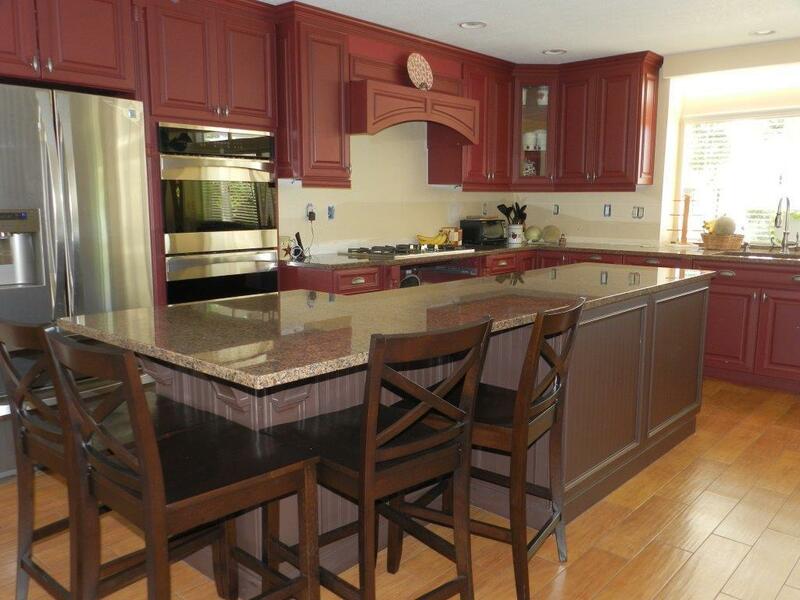 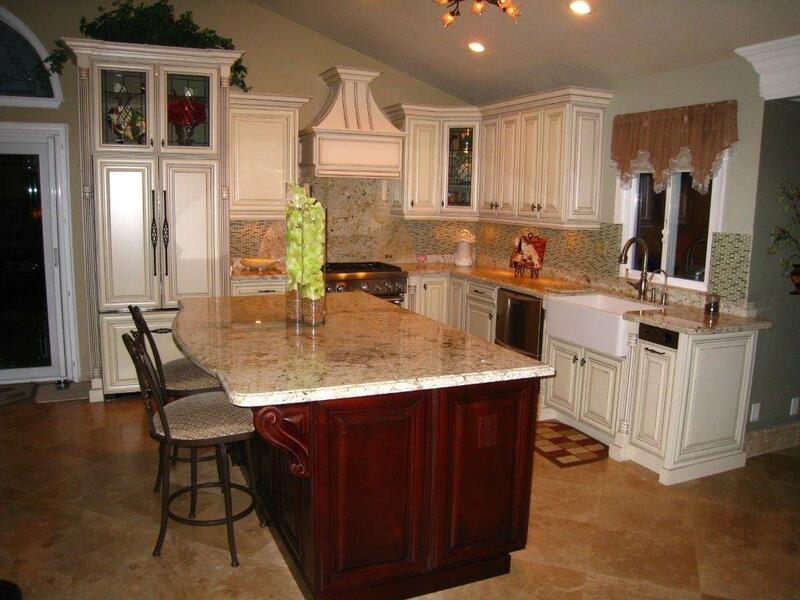 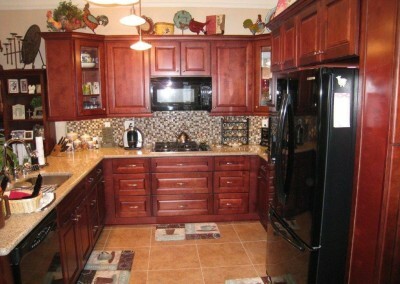 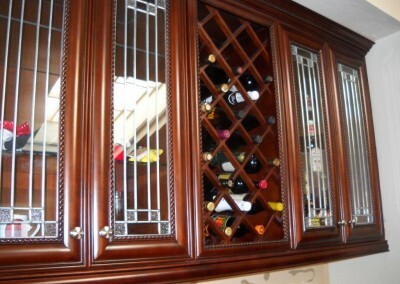 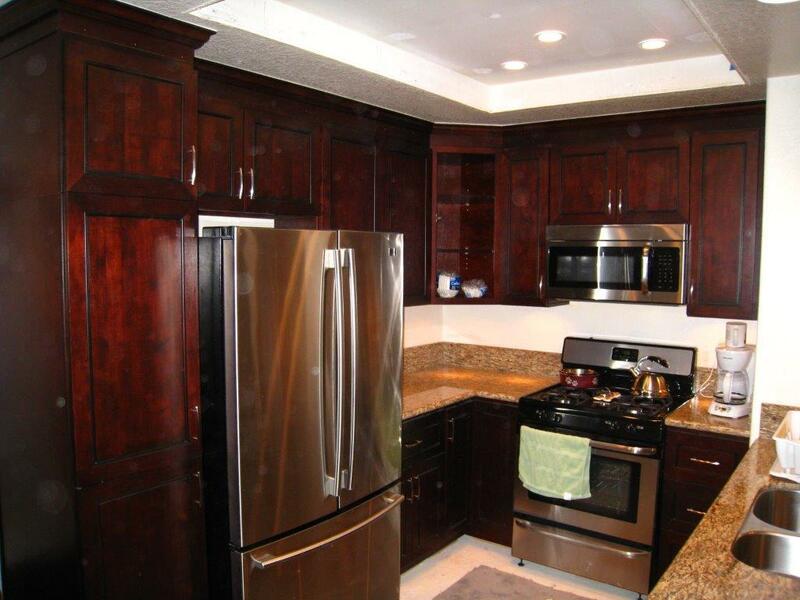 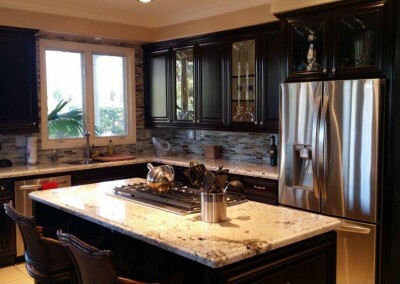 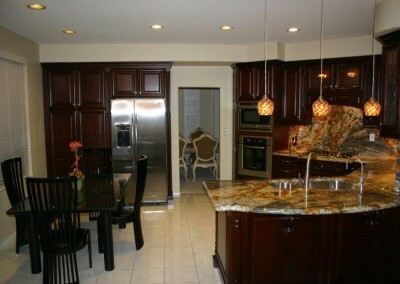 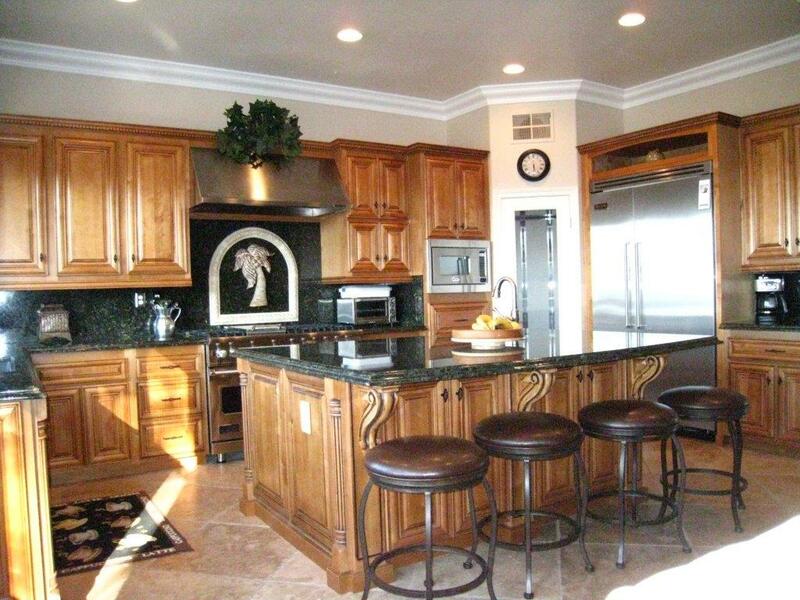 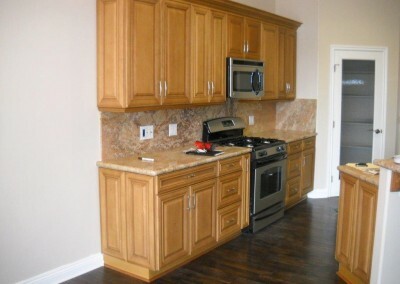 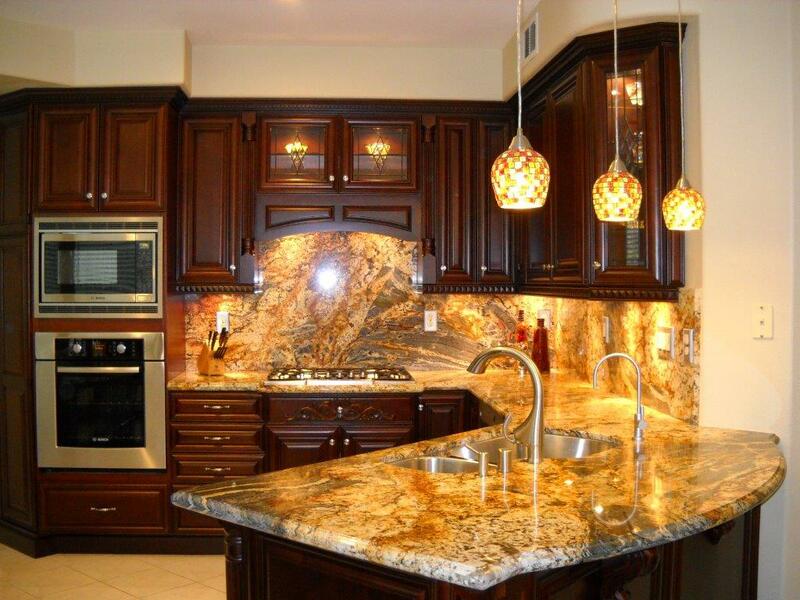 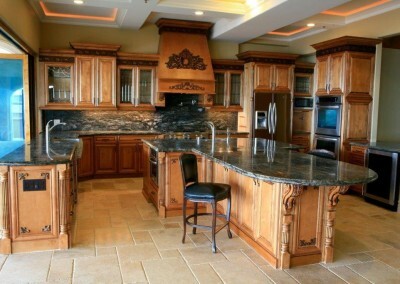 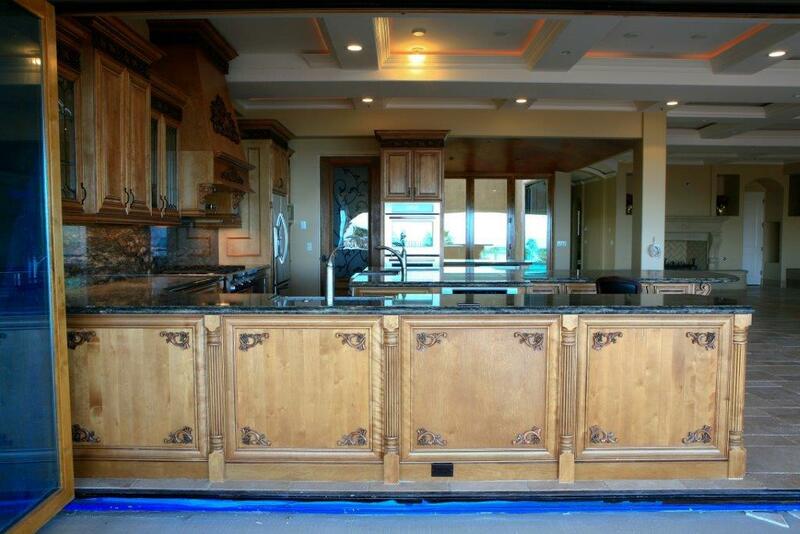 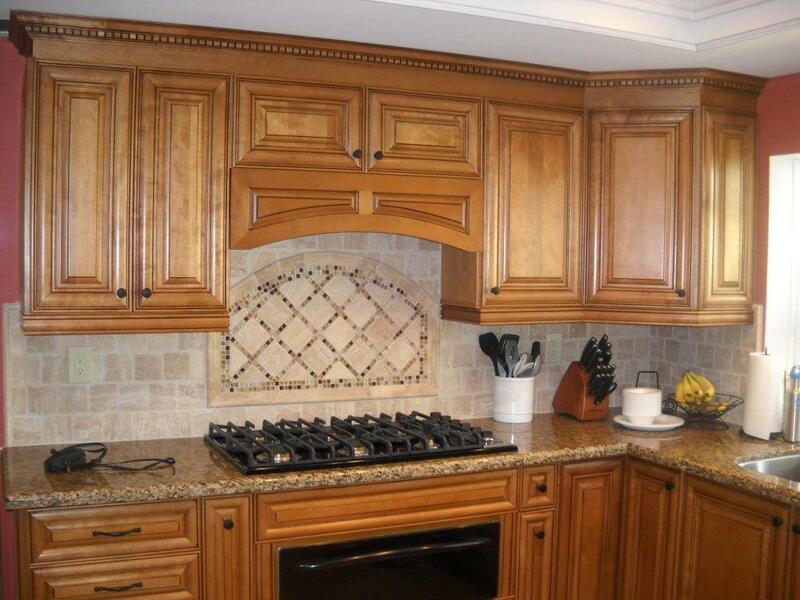 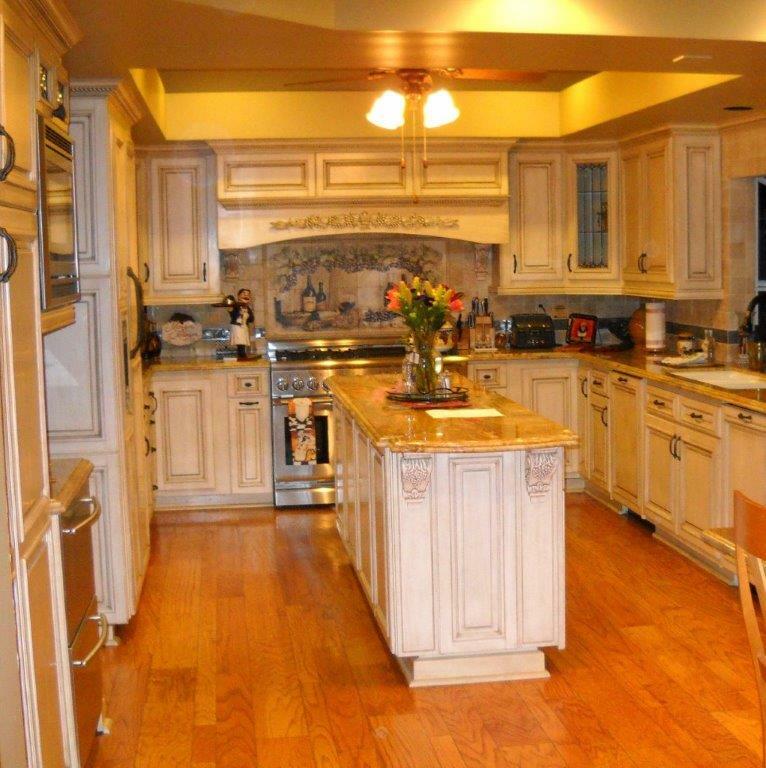 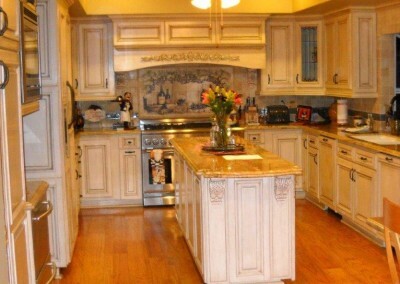 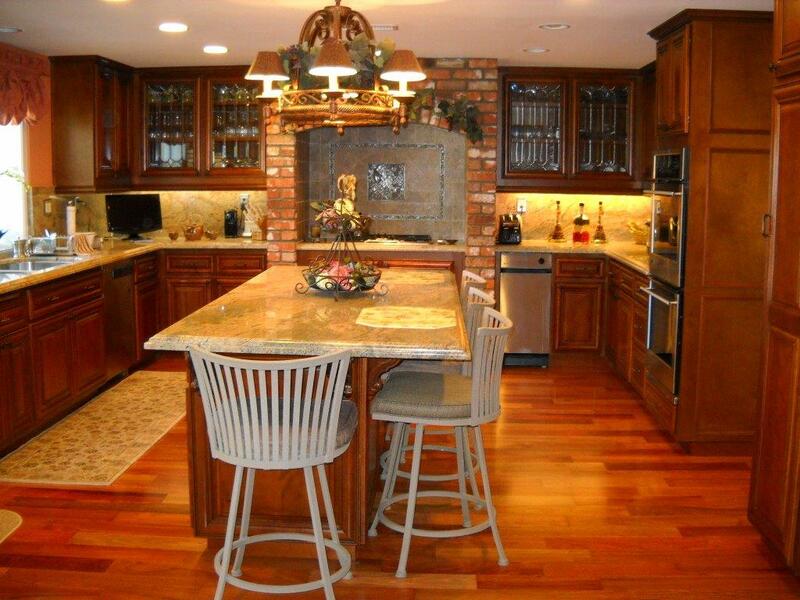 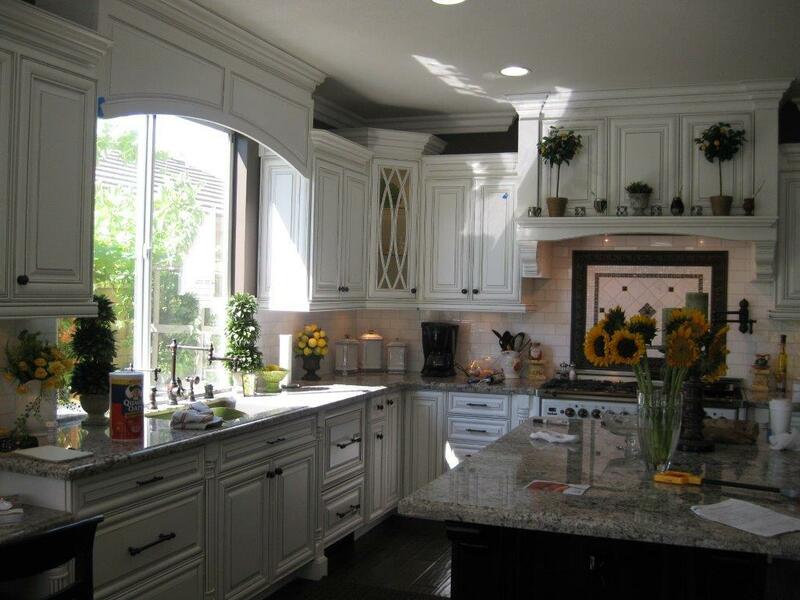 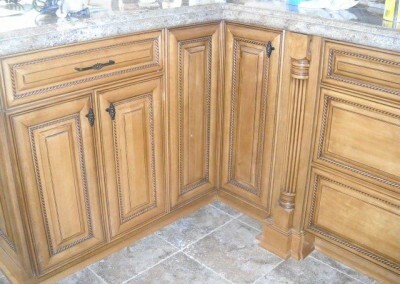 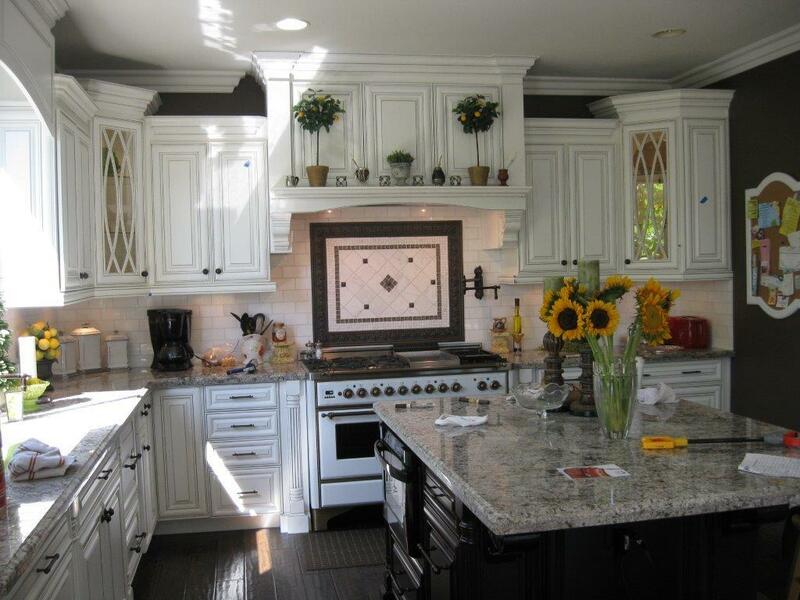 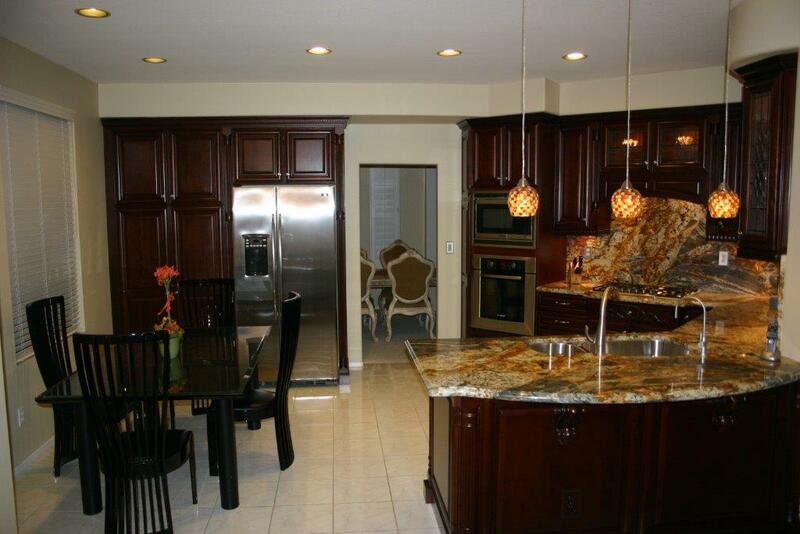 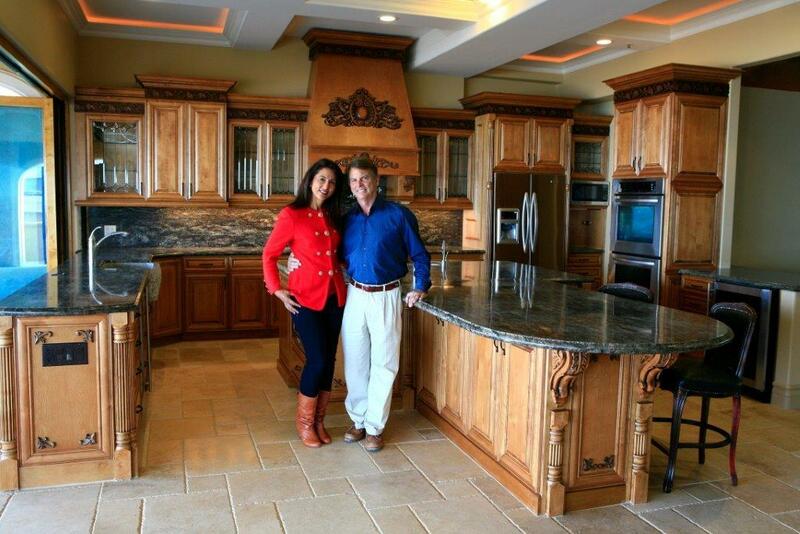 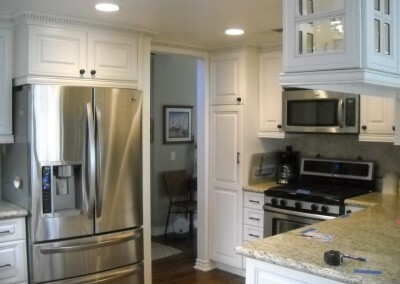 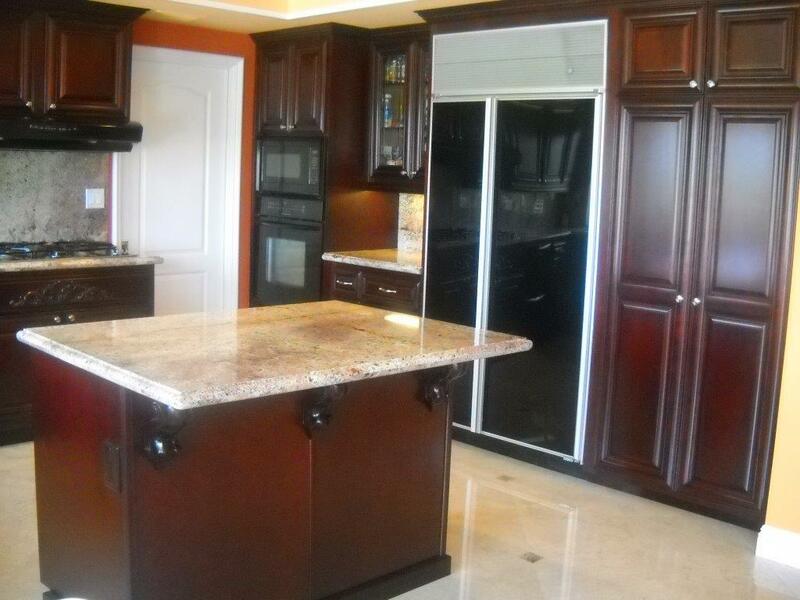 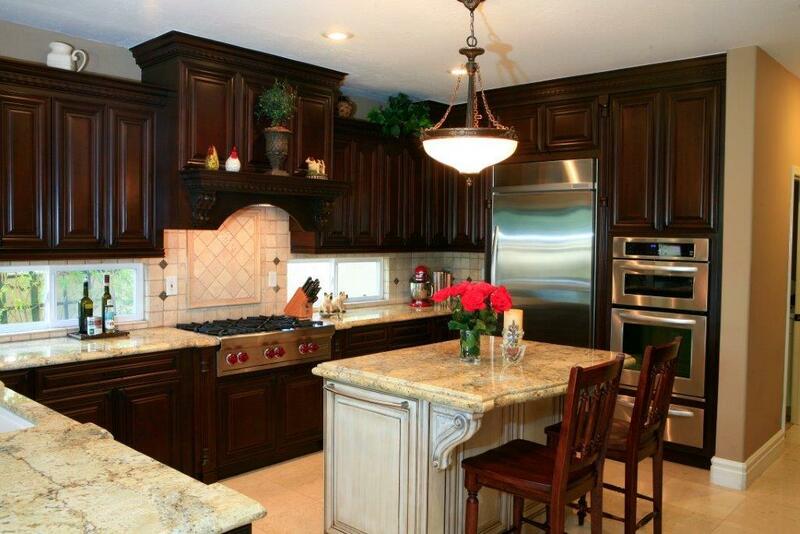 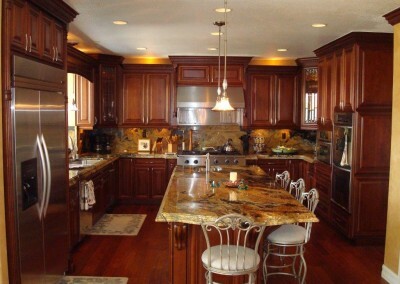 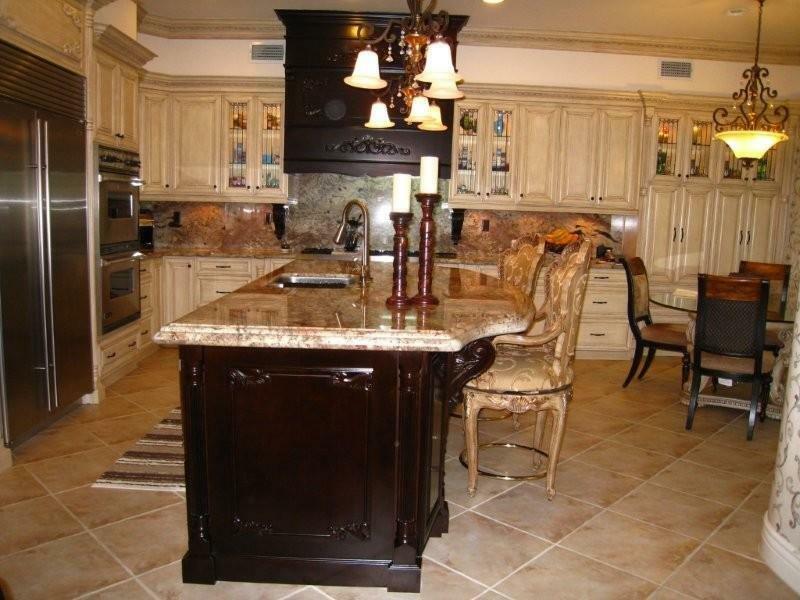 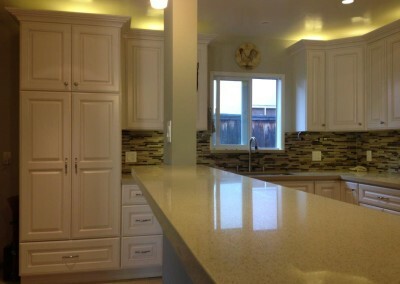 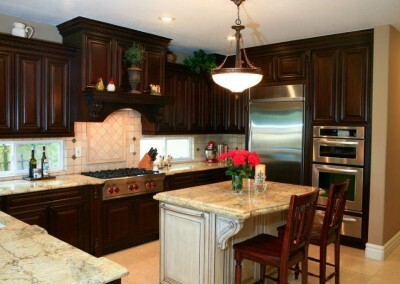 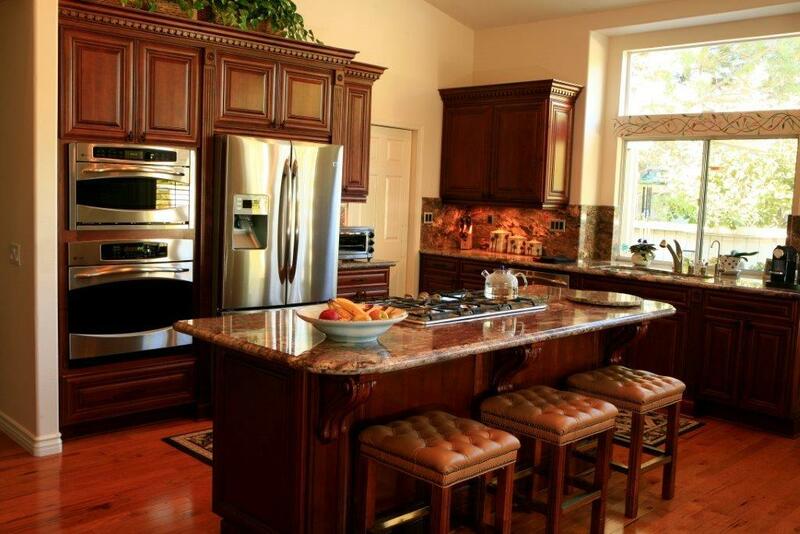 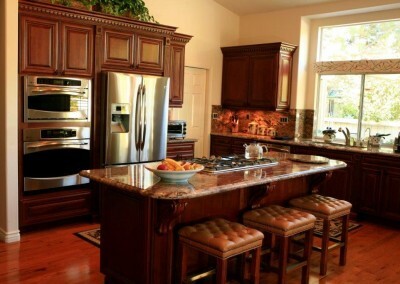 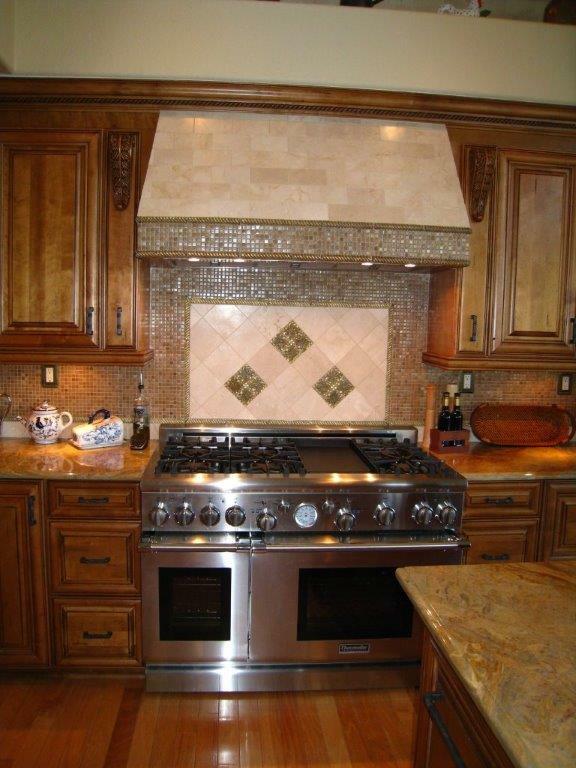 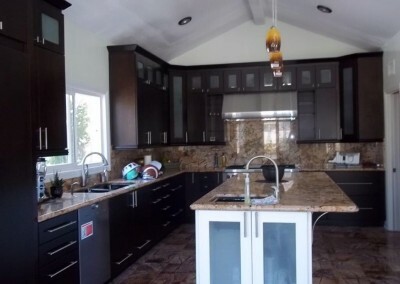 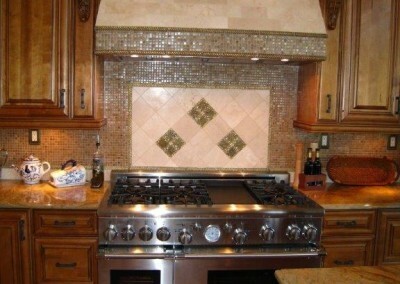 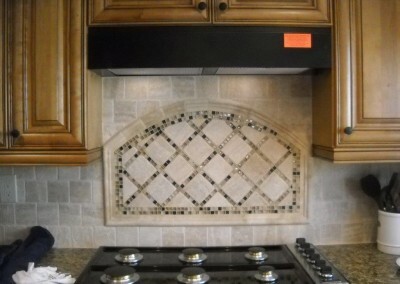 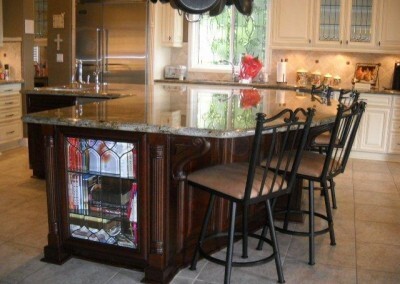 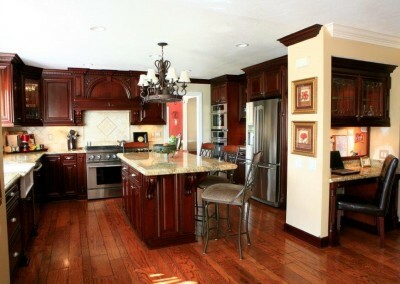 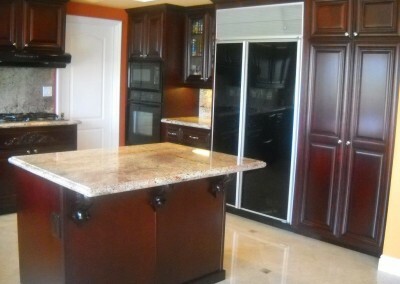 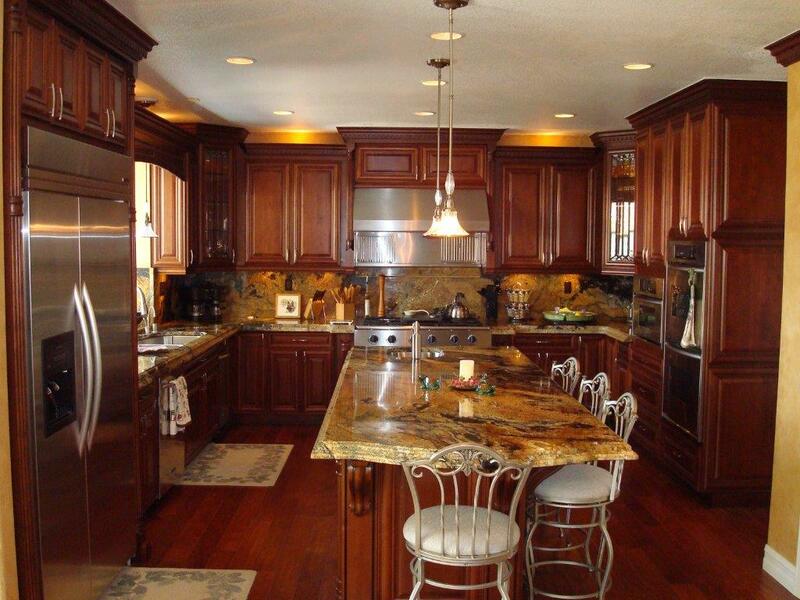 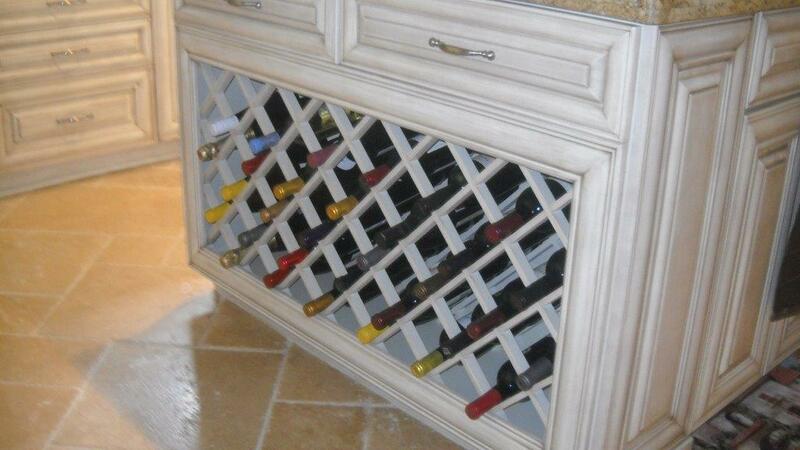 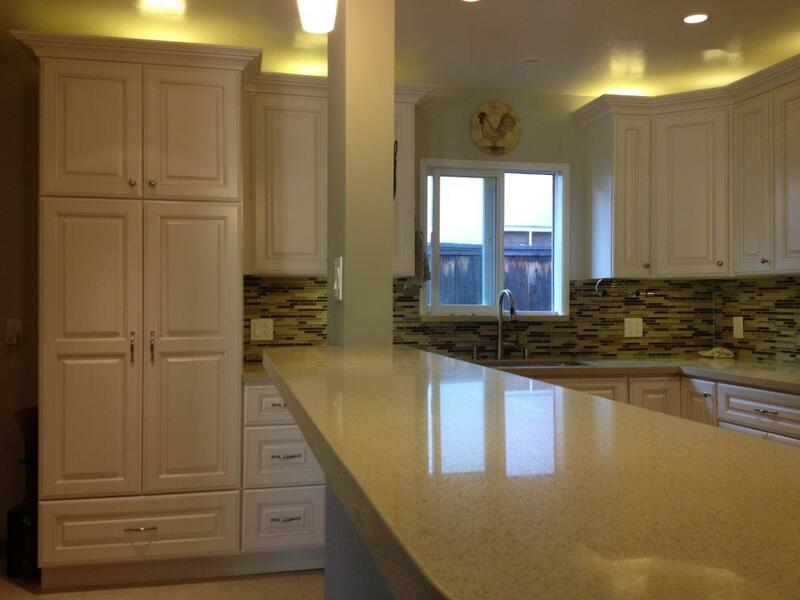 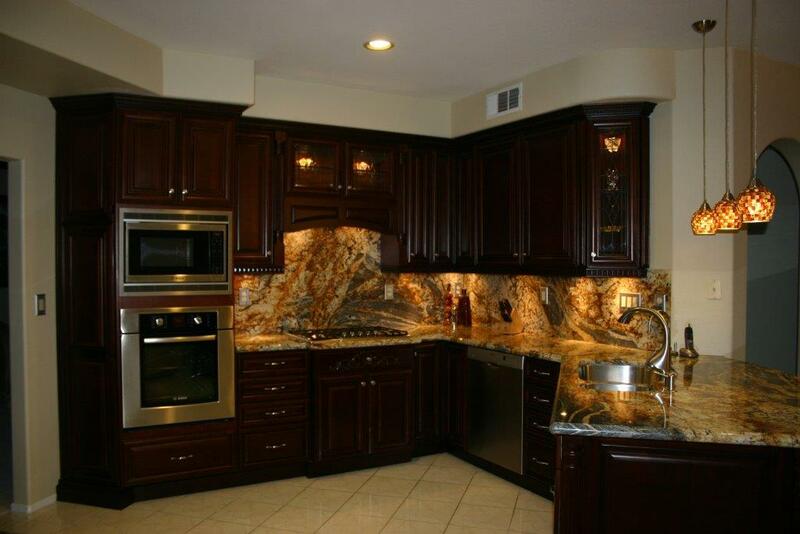 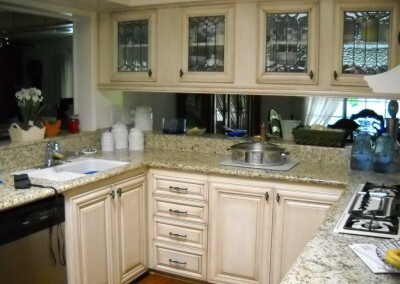 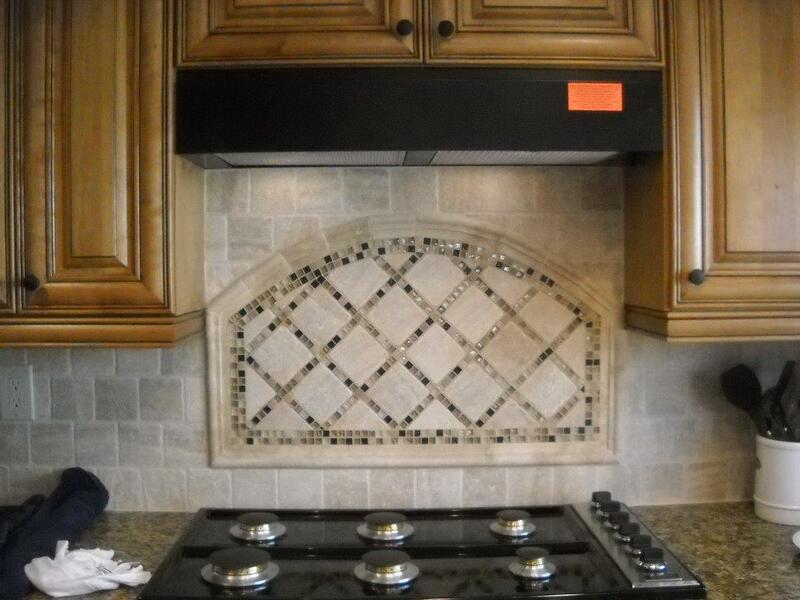 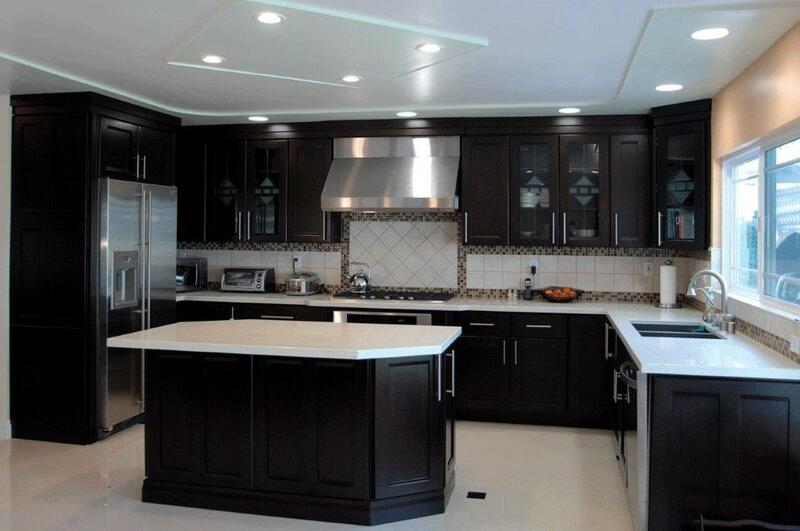 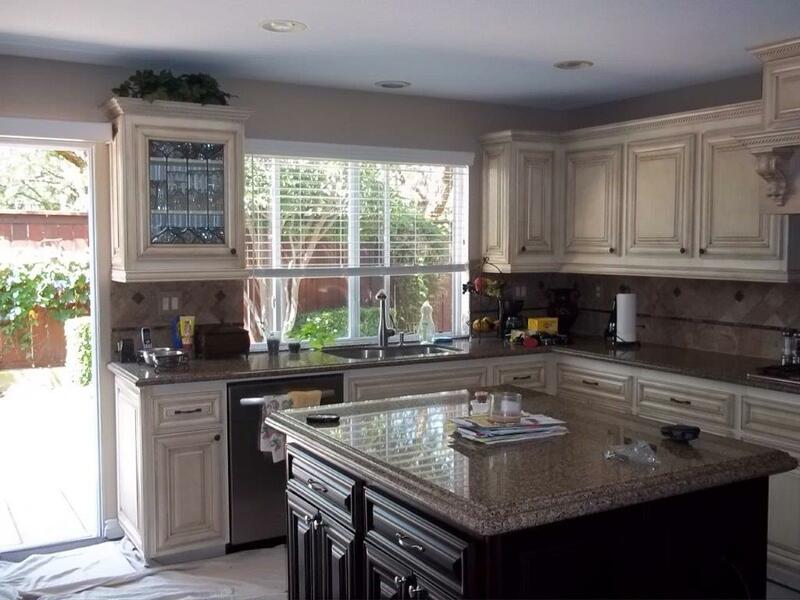 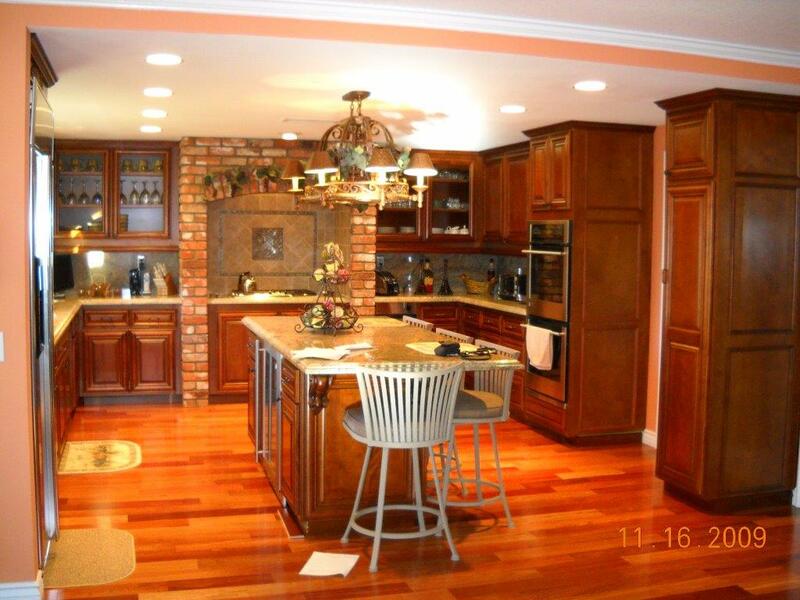 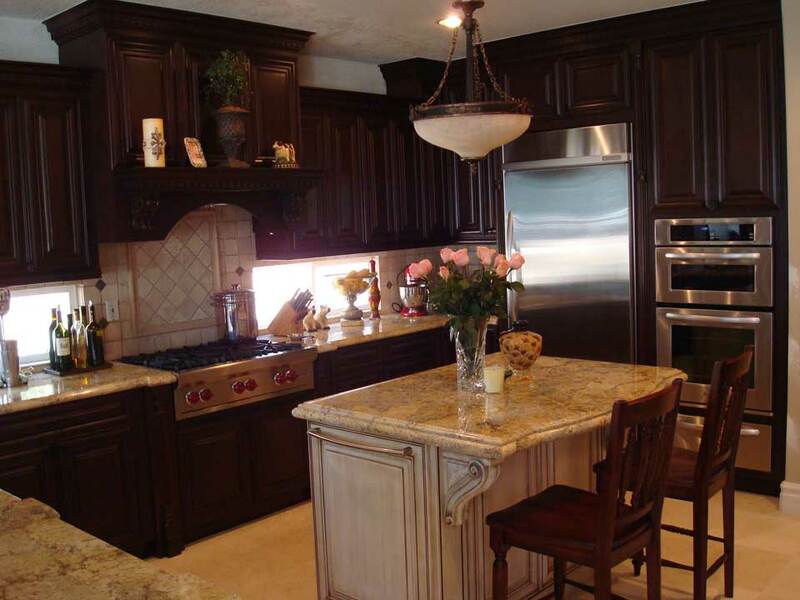 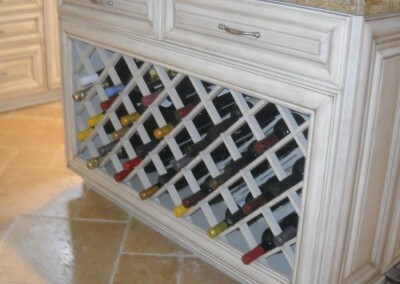 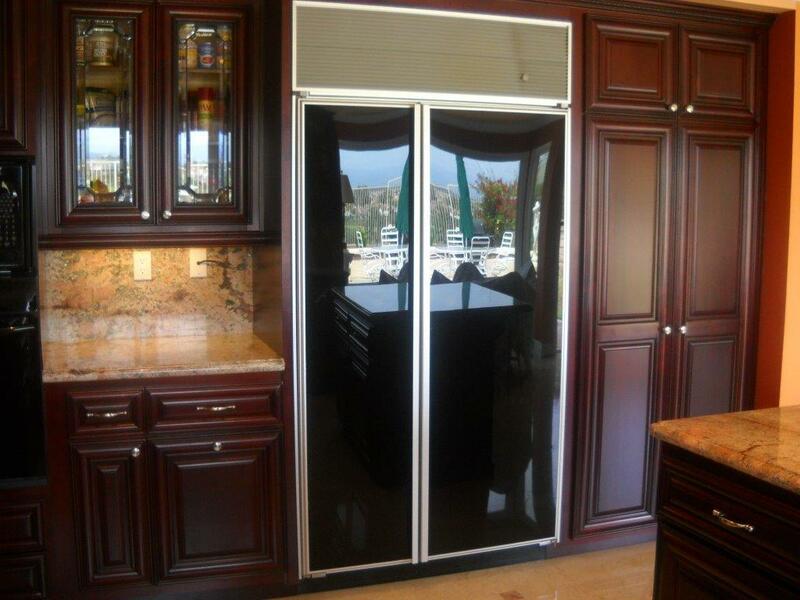 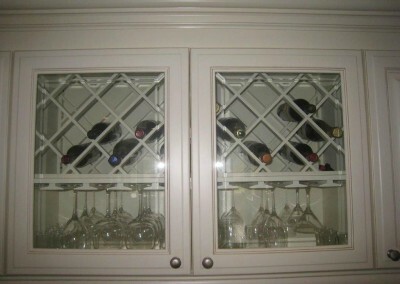 Cabinet Wholesalers is the premier kitchen remodeling company in Orange County; just ask our clients! 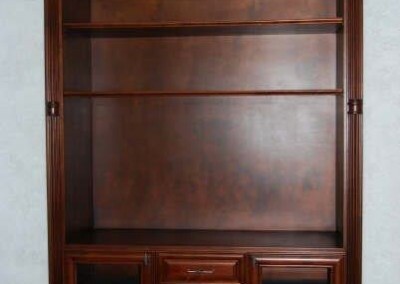 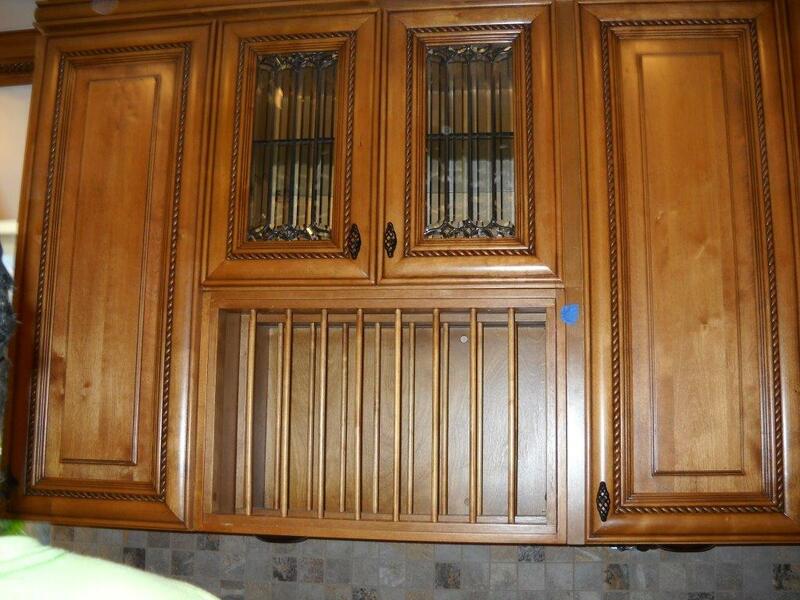 For over 30 years, we’ve been manufacturing and wholesaling quality custom cabinets throughout the country. 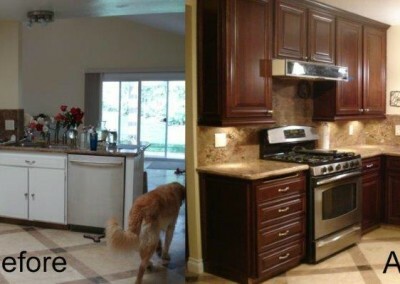 Now we bring quality and savings home to Southern California. 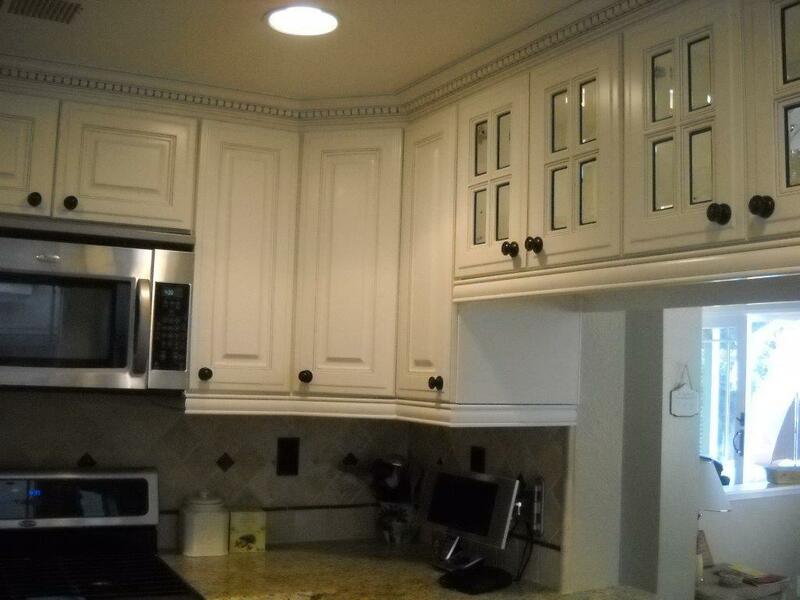 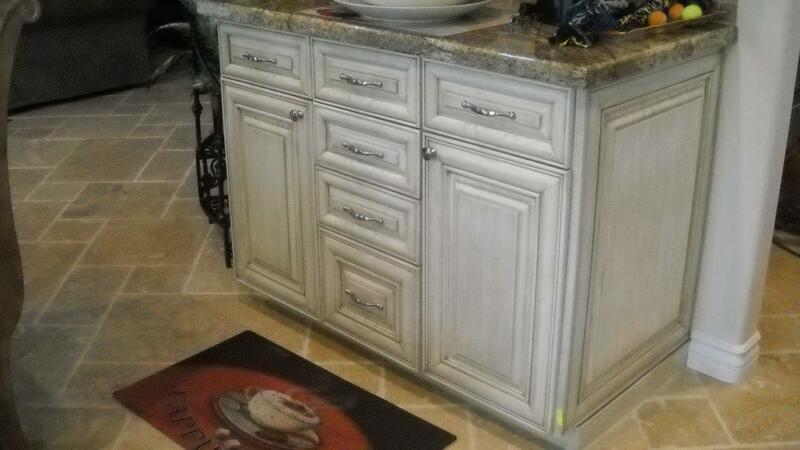 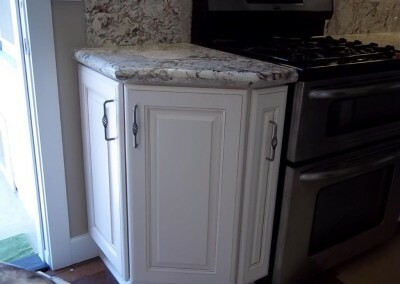 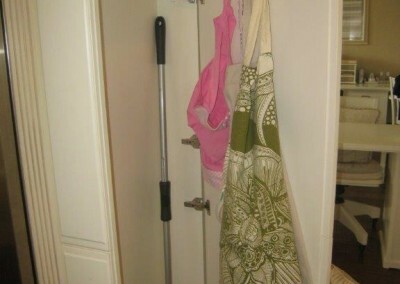 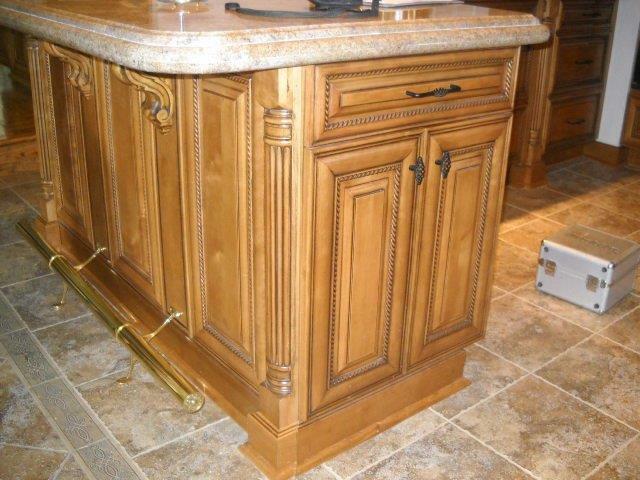 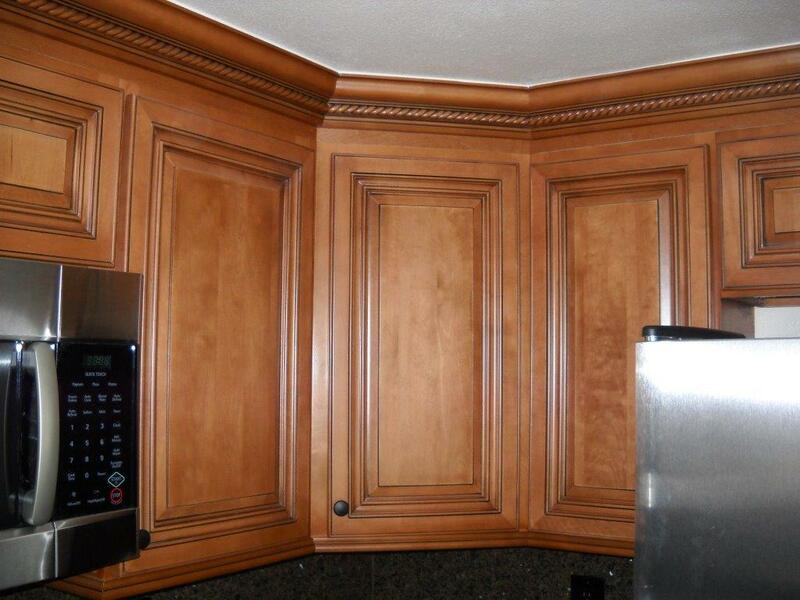 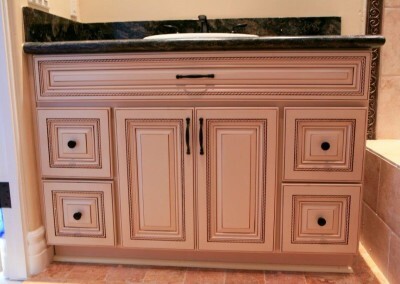 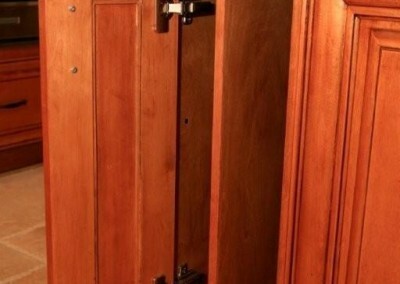 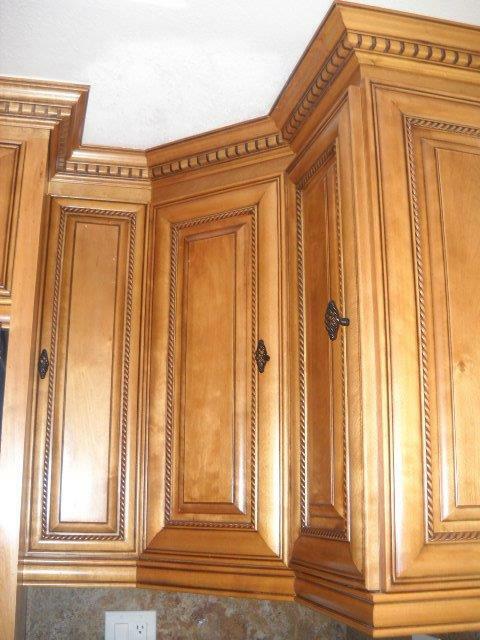 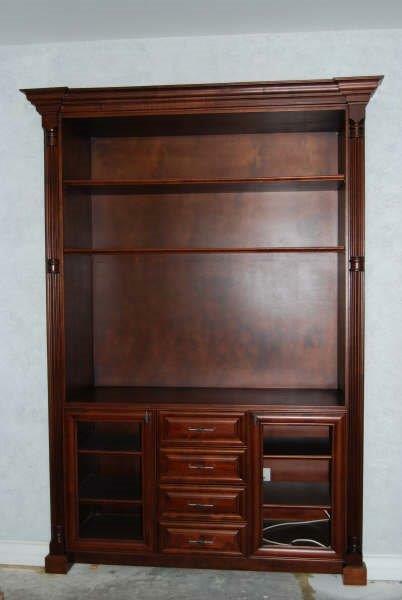 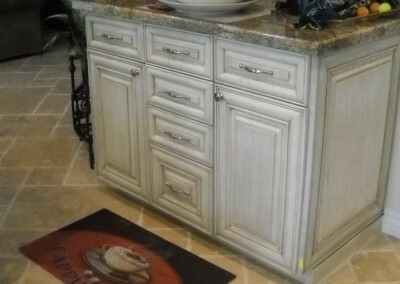 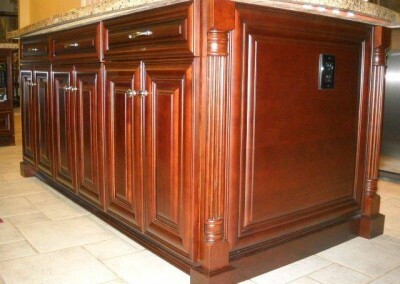 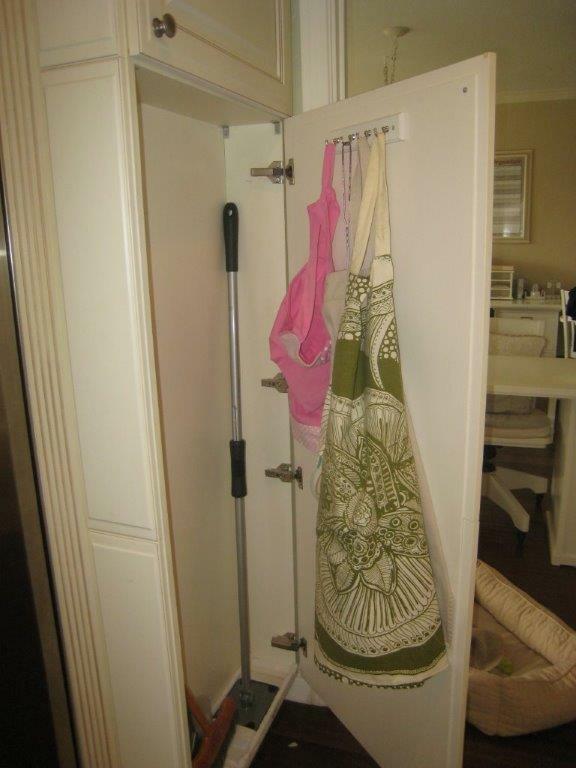 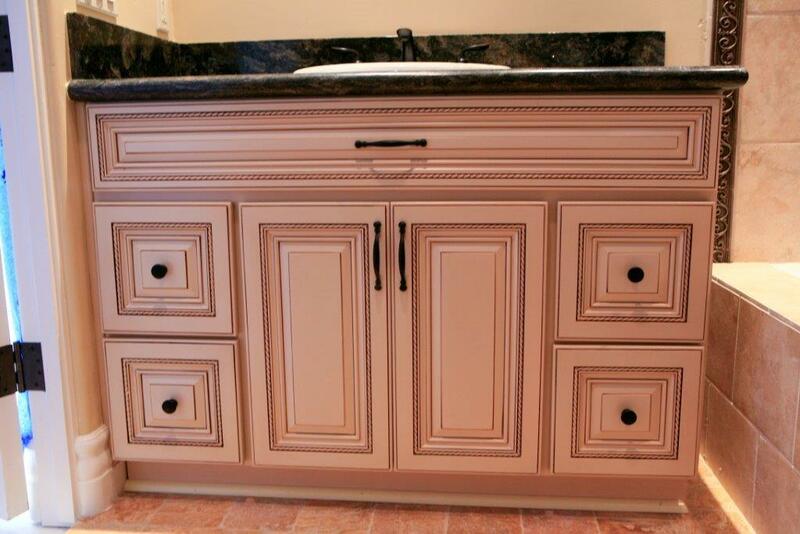 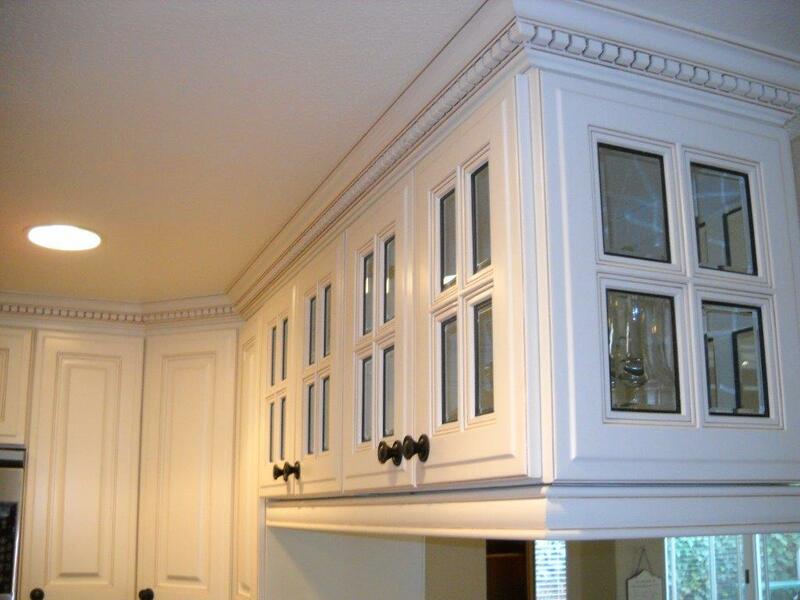 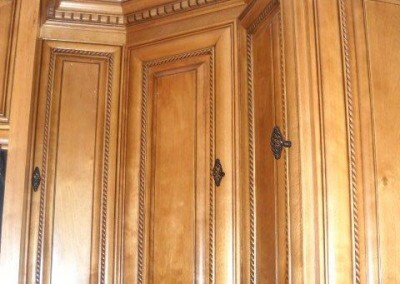 We offer custom cabinets for kitchens, bathrooms, and every room in your home. 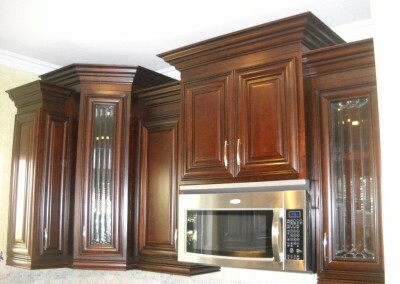 Cabinet Wholesalers can meet your needs no matter whether your style leans towards elegance or simplicity, modern or rustic, Tuscan or county. 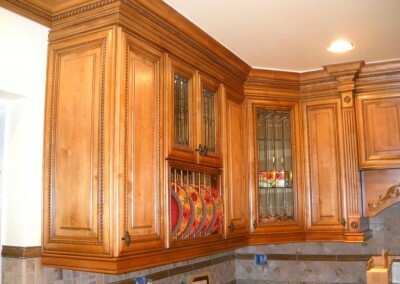 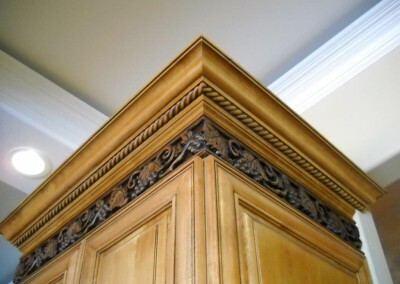 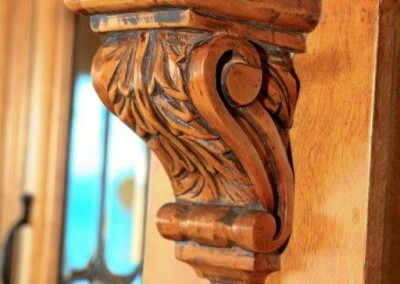 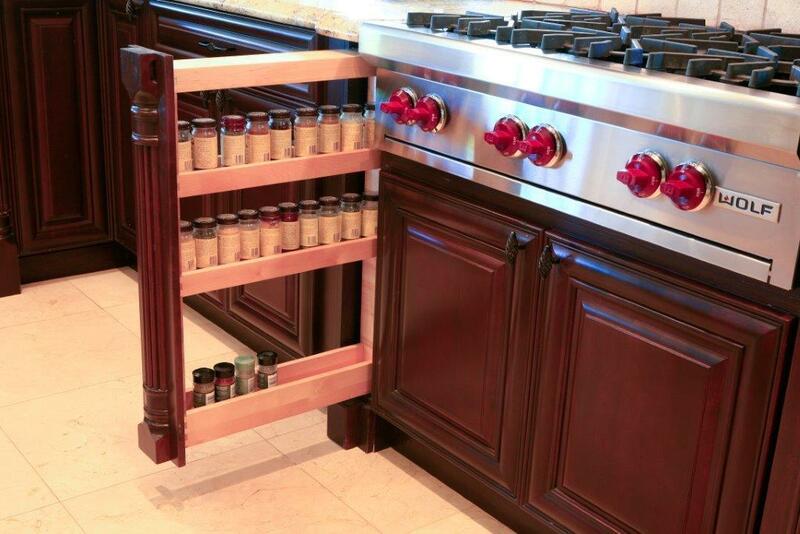 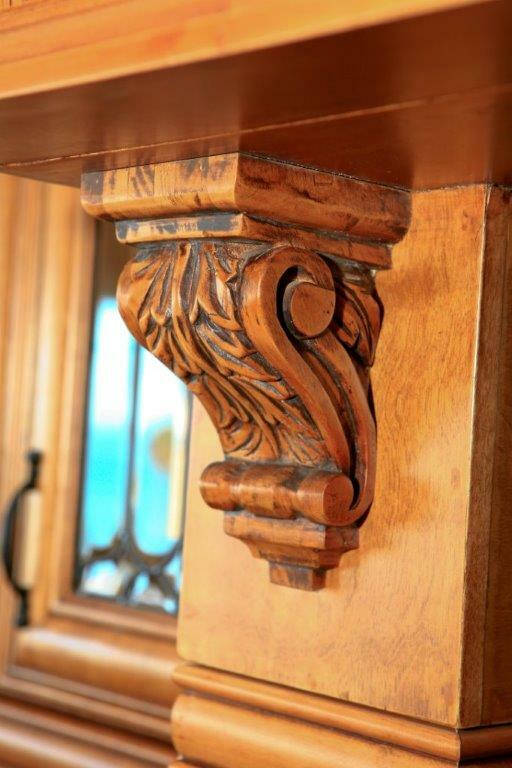 We hand-craft our custom cabinets using only select hardwoods and veneers, state-of-the-art hardware, old world construction techniques, and our multi-step, hand rubbed finish that brings out the wood’s beauty, warmth, and durability. 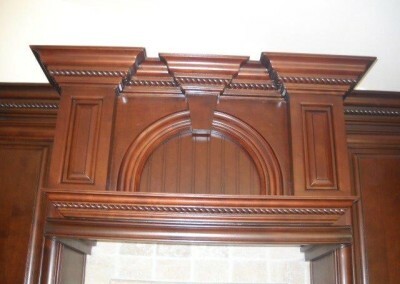 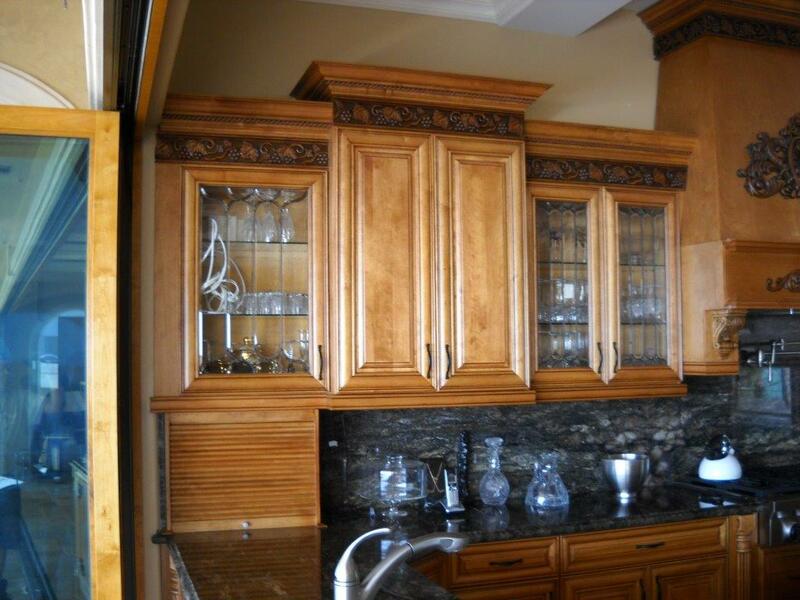 Each of our custom cabinets are created just for your home using your choice of beautiful door styles, rich finishes, crown moldings, stylish hardware, hand-crafted decorative trims, and designer glass. 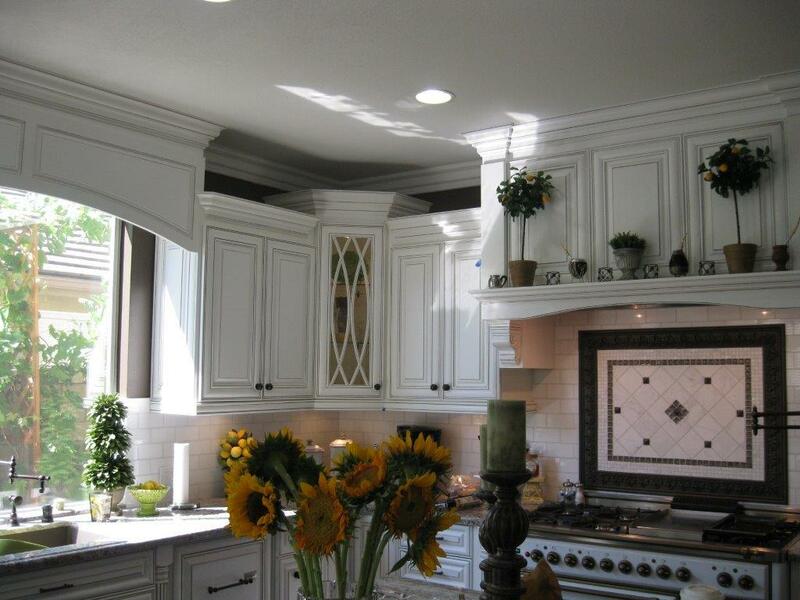 Our professional designers will come to your home and provide you a free 30-minute estimate. 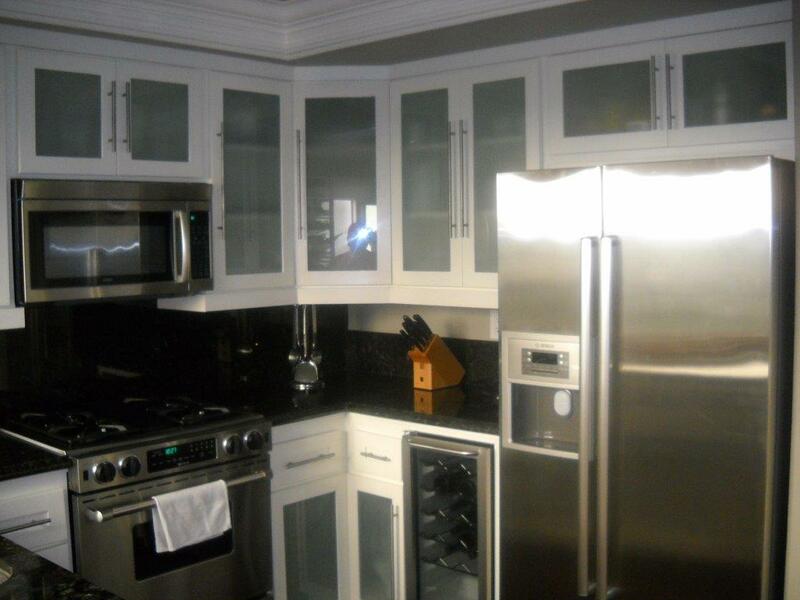 We will take measurements of your kitchen, ask specially prepared design questions, and discuss your likes/dislikes. 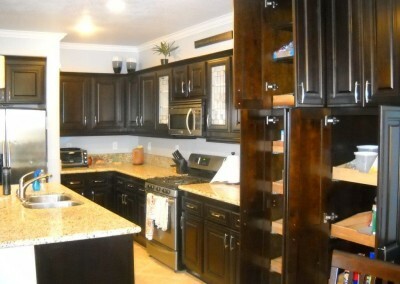 Then we can offer recommendations based on your answers and your individual kitchen space. 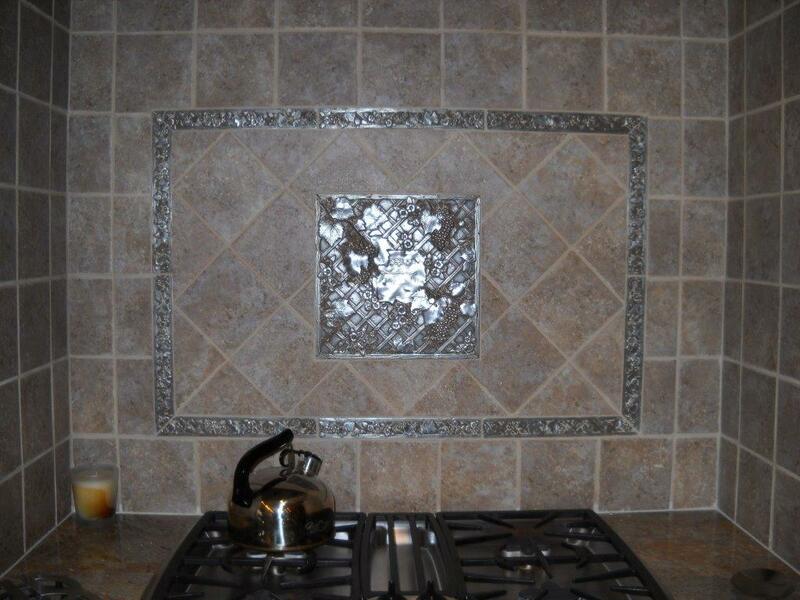 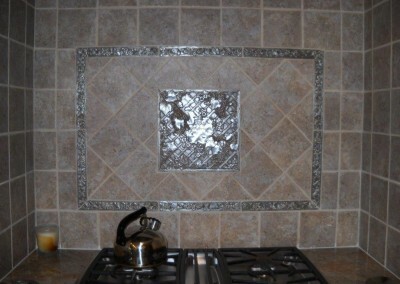 We can even design your kitchen right before your eyes! 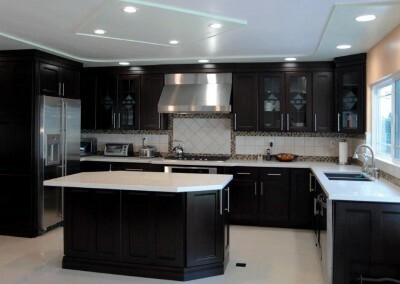 We use the industry-leading “20/20″ kitchen design system software on our laptop computer and portable printer. 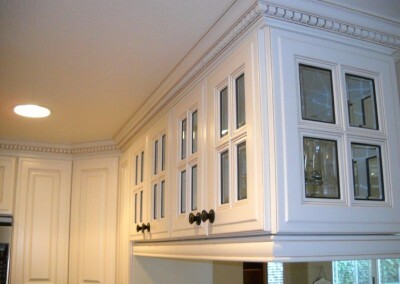 In addition to designers and craftsmen, we employ our own installers. 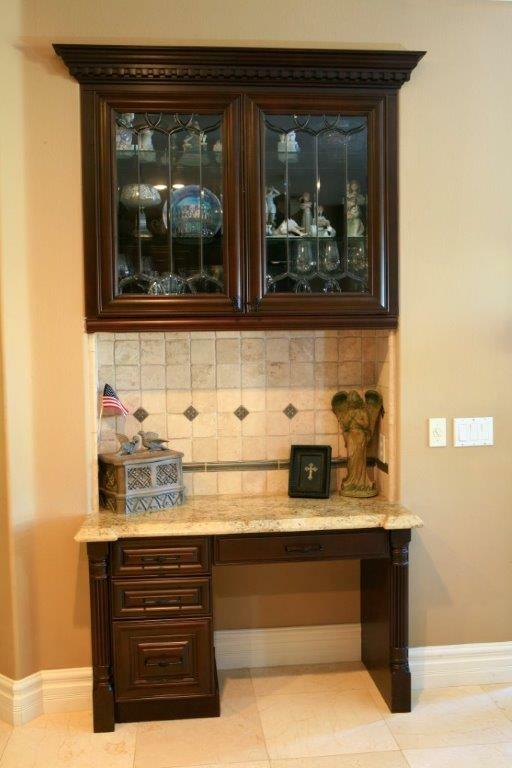 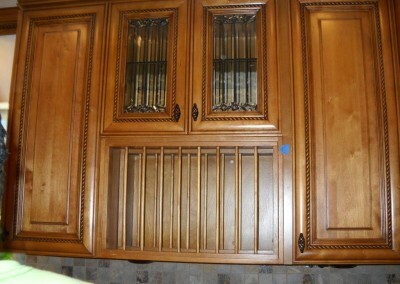 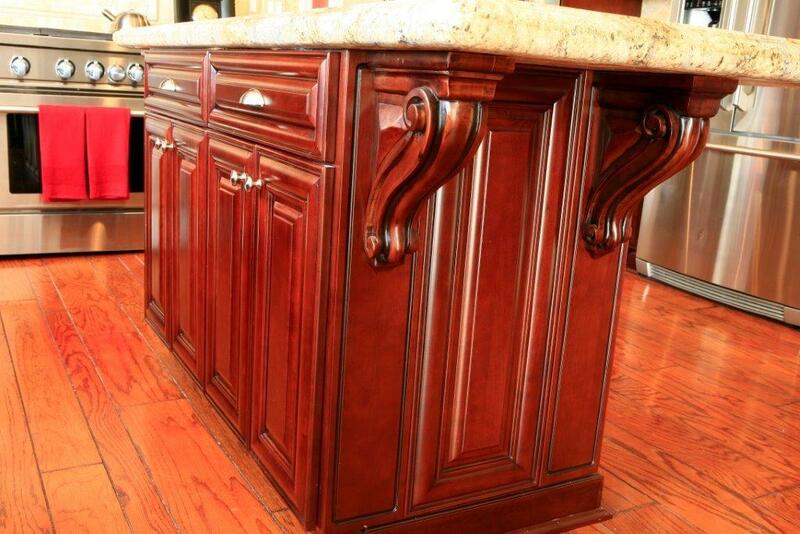 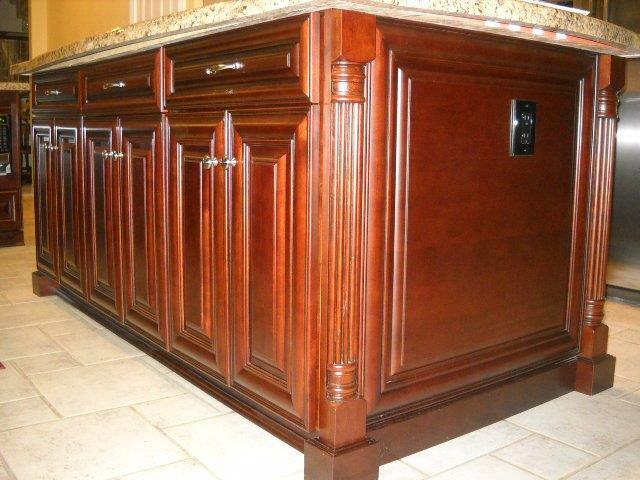 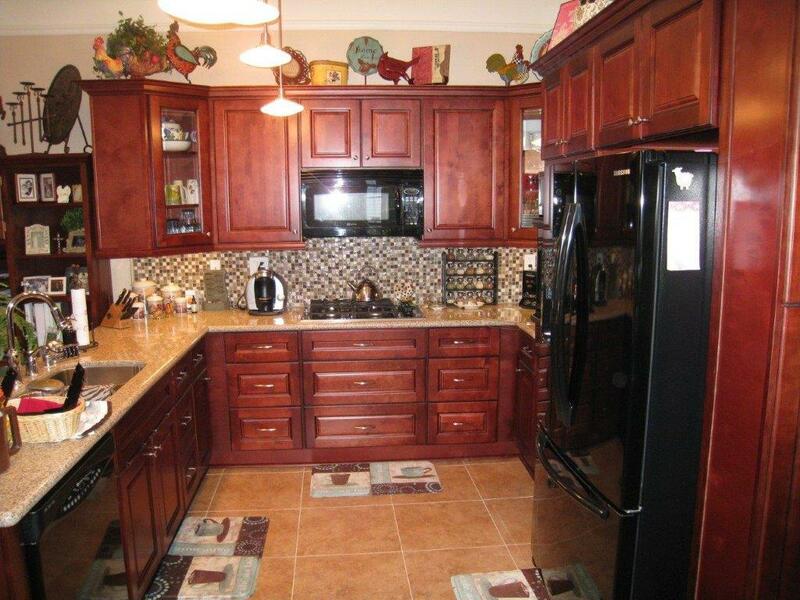 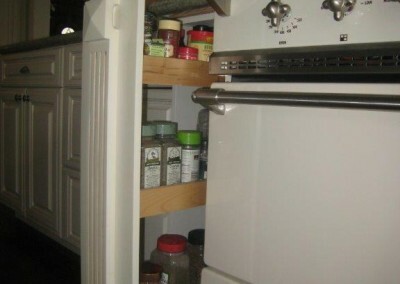 Cabinet Wholesalers offers you a full-service remodeling experience. 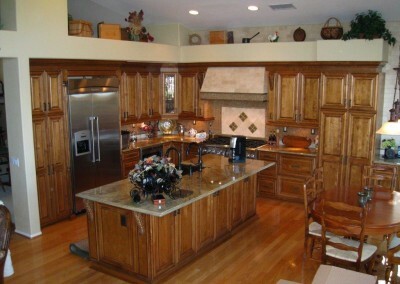 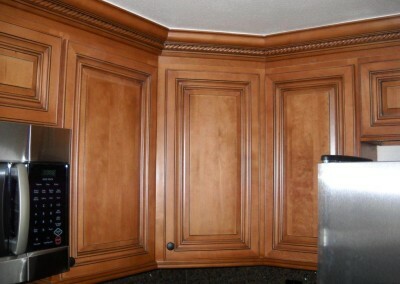 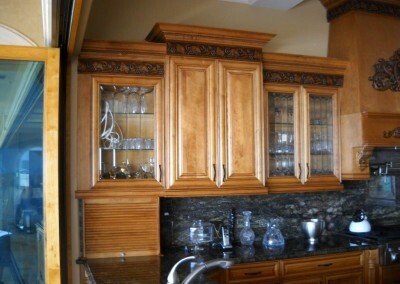 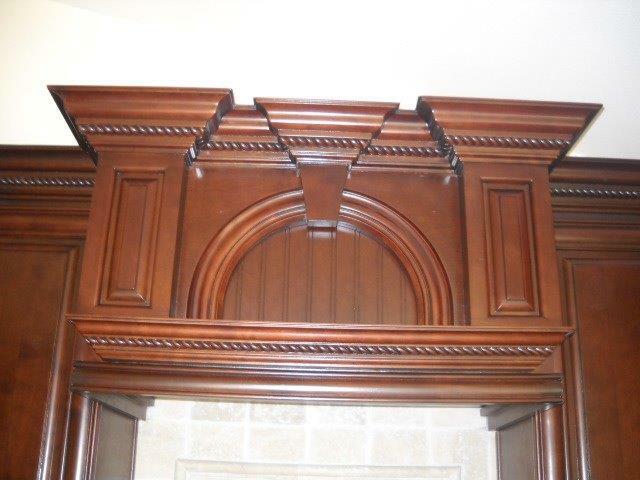 From design to installation, we are committed to providing you with the finest in custom cabinets, service, and support. 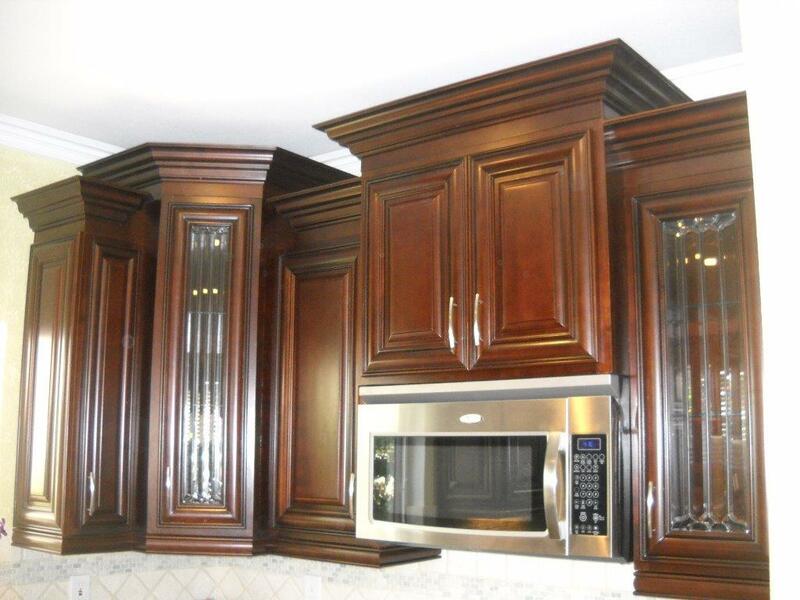 Even after your custom cabinets are installed, Cabinet Wholesalers continues to service your family through our premium warranty. Because we manufacture our cabinetry to the highest standards and use only the finest materials, we are confident that your family will have years of enjoyment from our quality cabinetry. 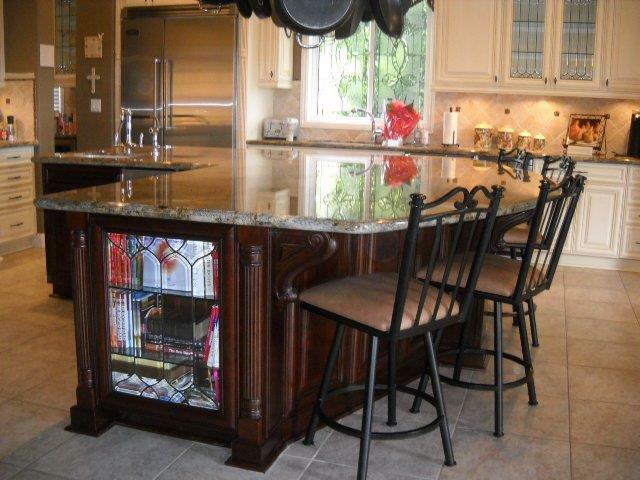 We proudly offer you one of the best warranties in the industry, our Premium “Signature Line” 20 year Limited Warranty. 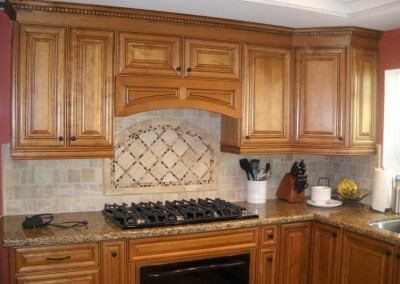 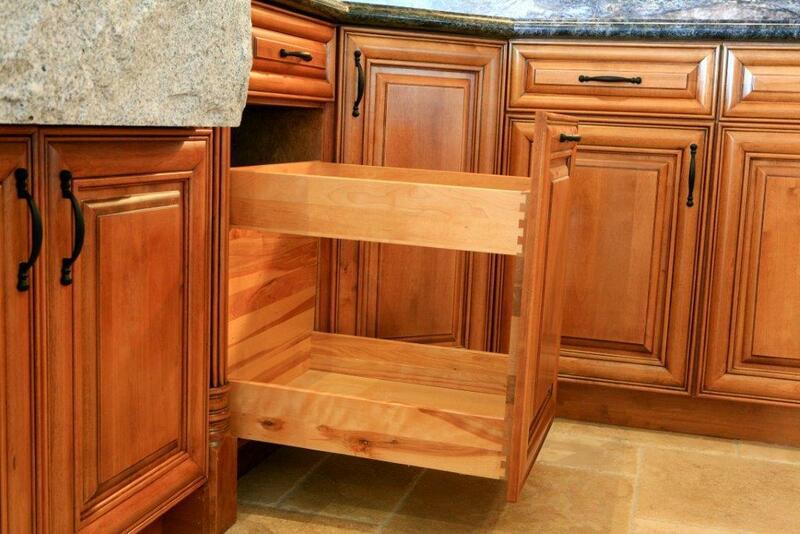 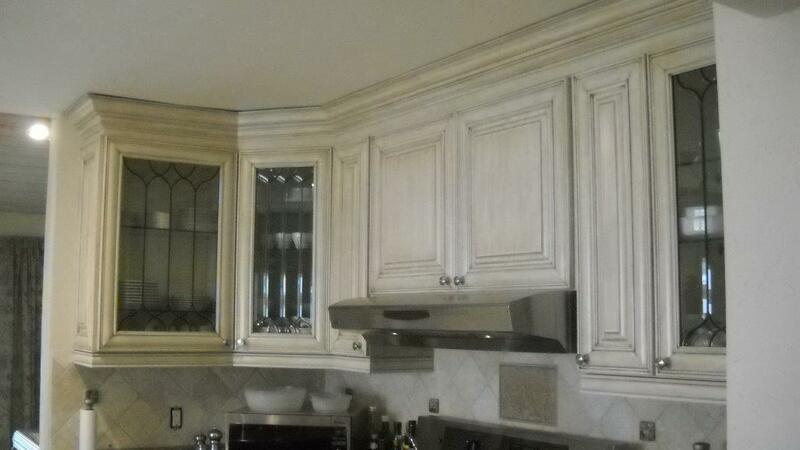 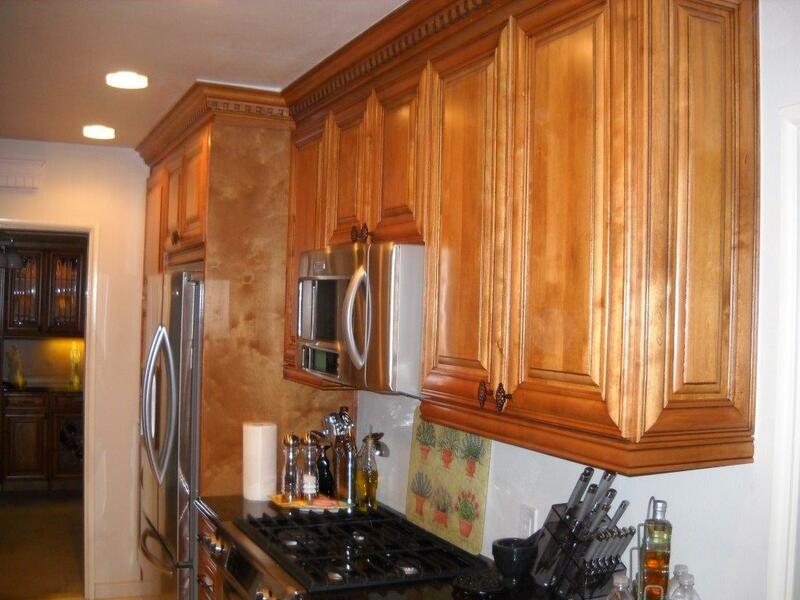 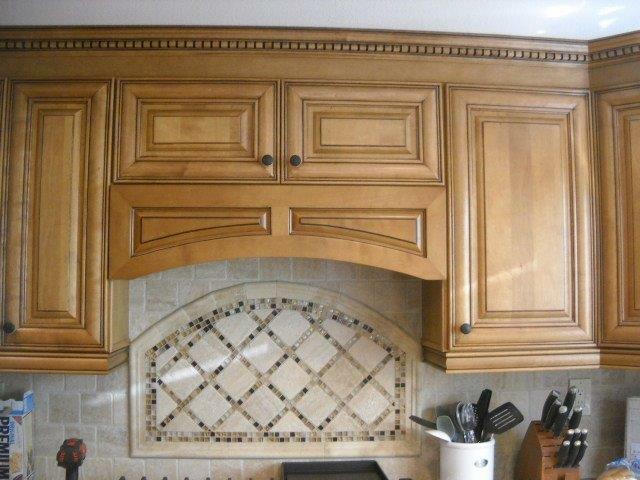 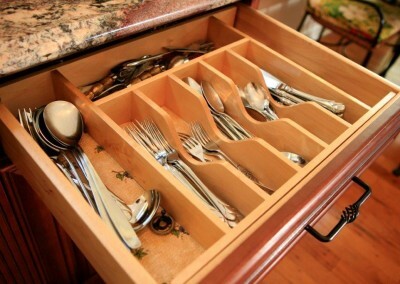 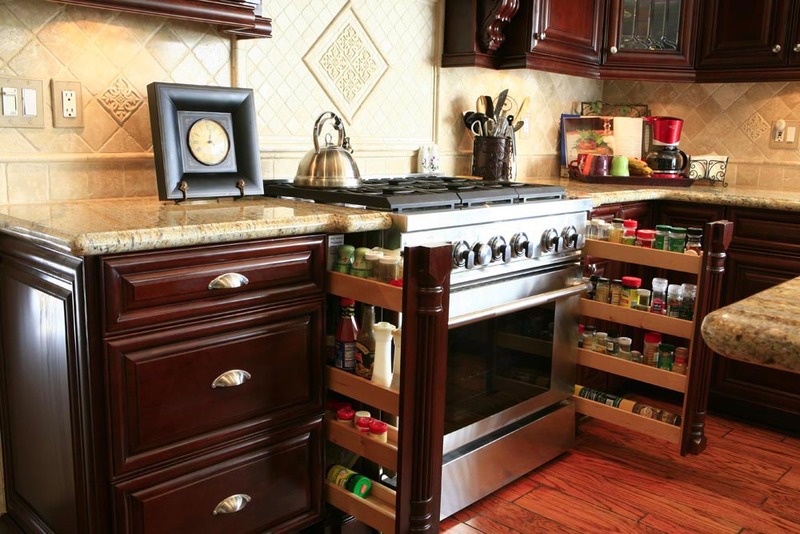 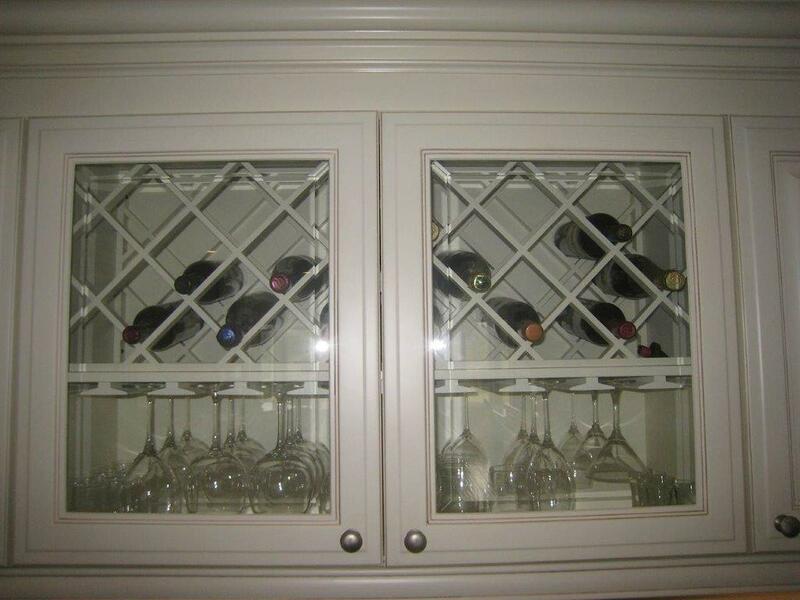 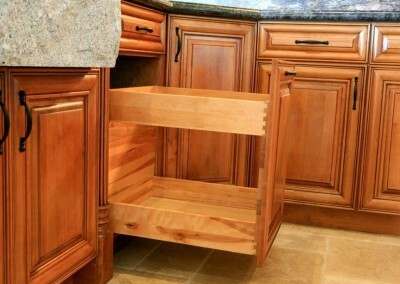 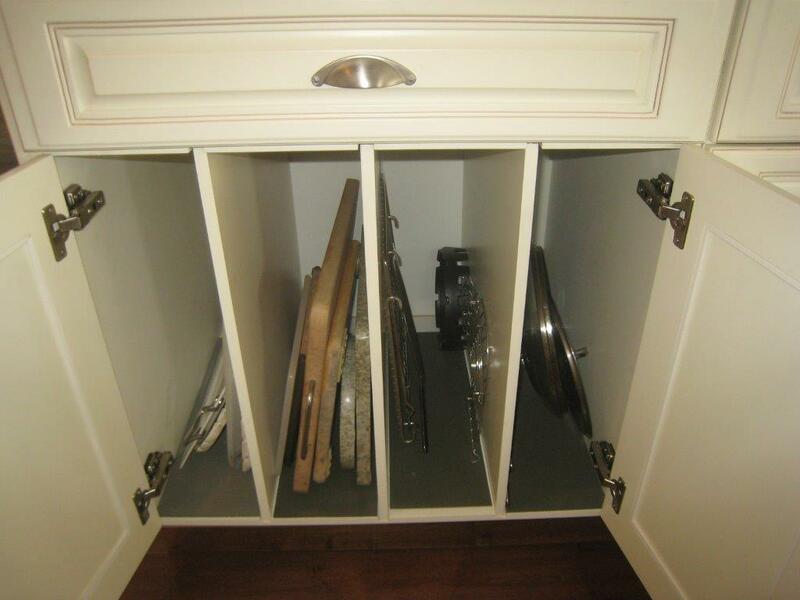 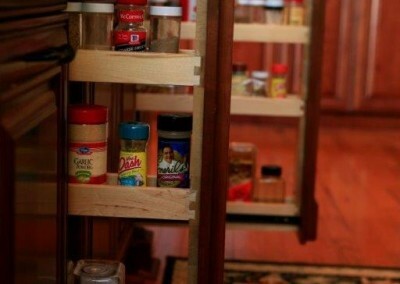 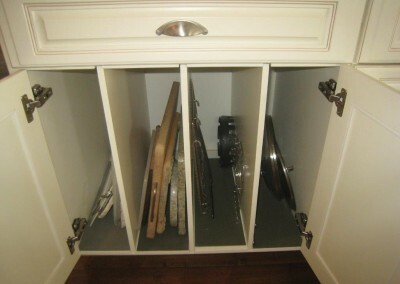 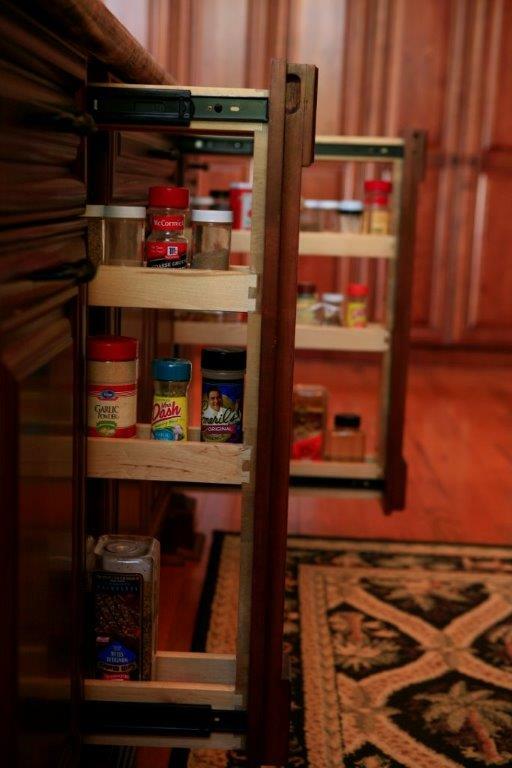 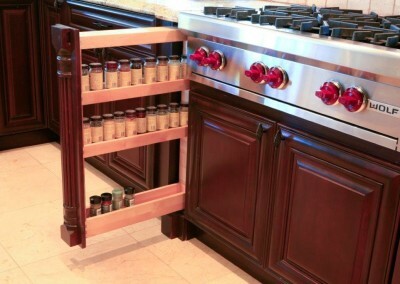 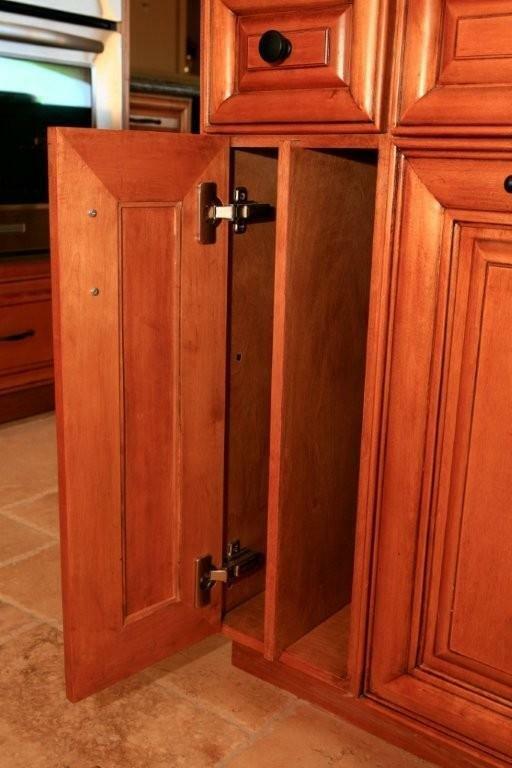 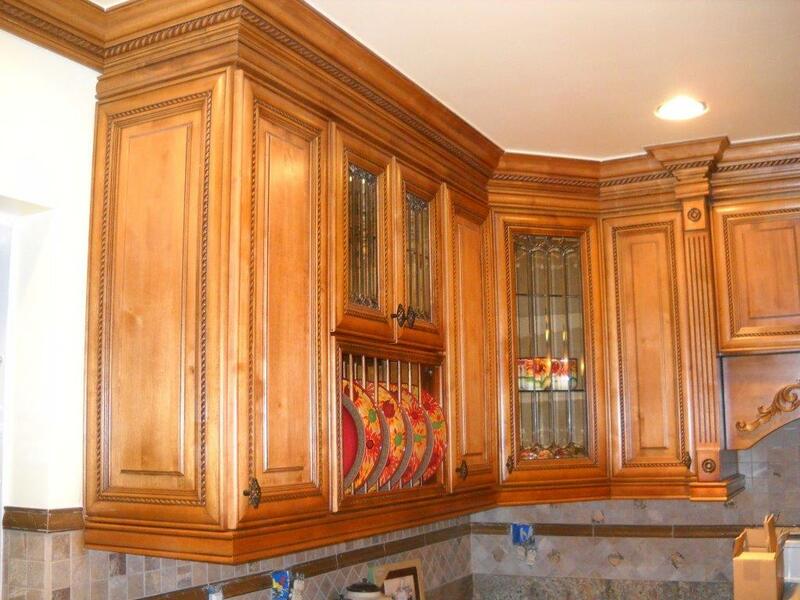 Contact us at (714) 693-1111 or online for a free 30-minute custom kitchen cabinet estimate in your home. 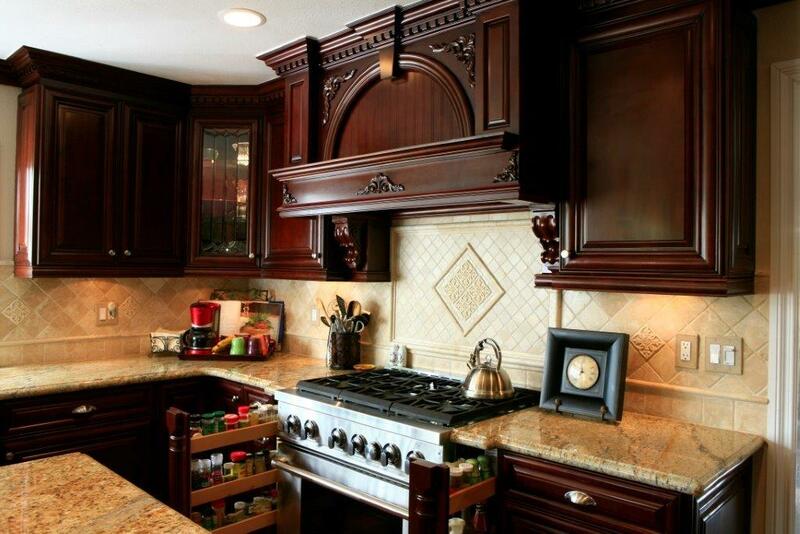 Or if you prefer to see for yourself the quality difference we can offer, come visit our kitchen showrooms in Anaheim today.